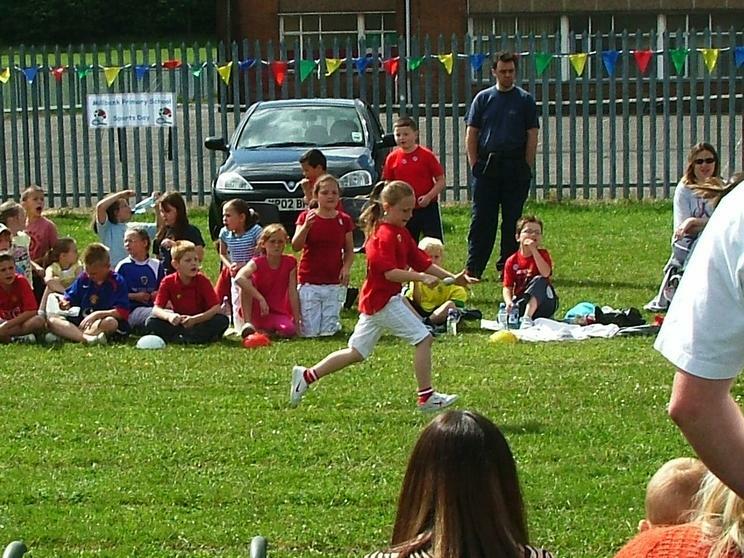 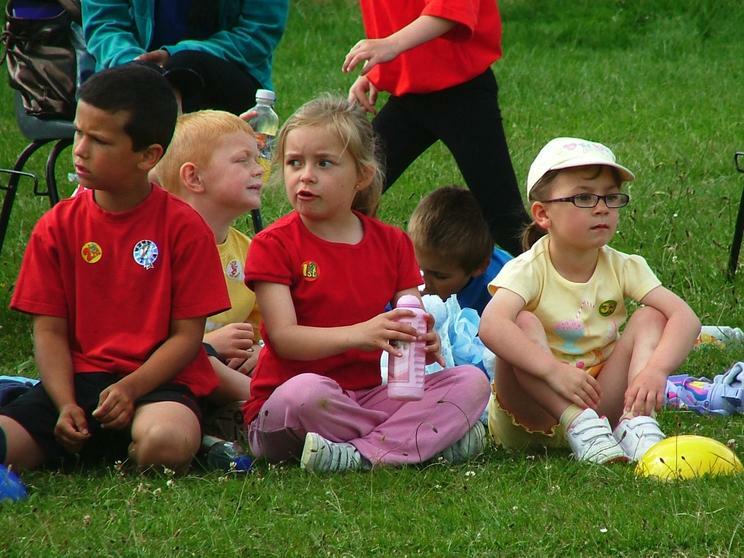 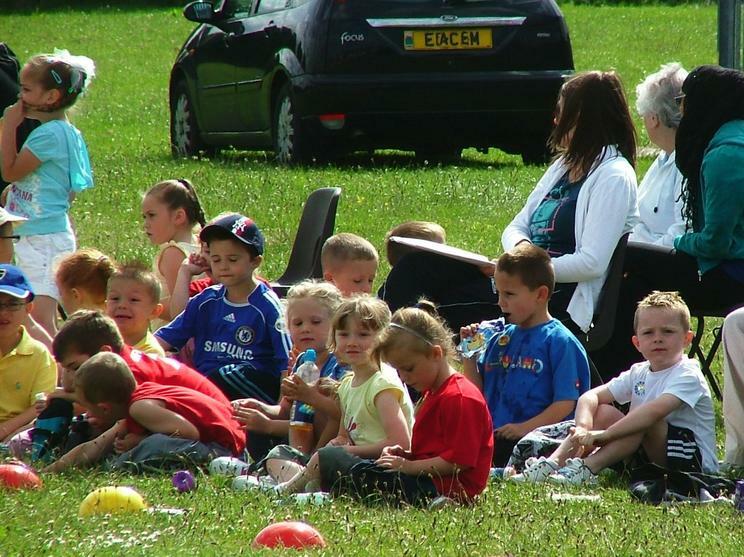 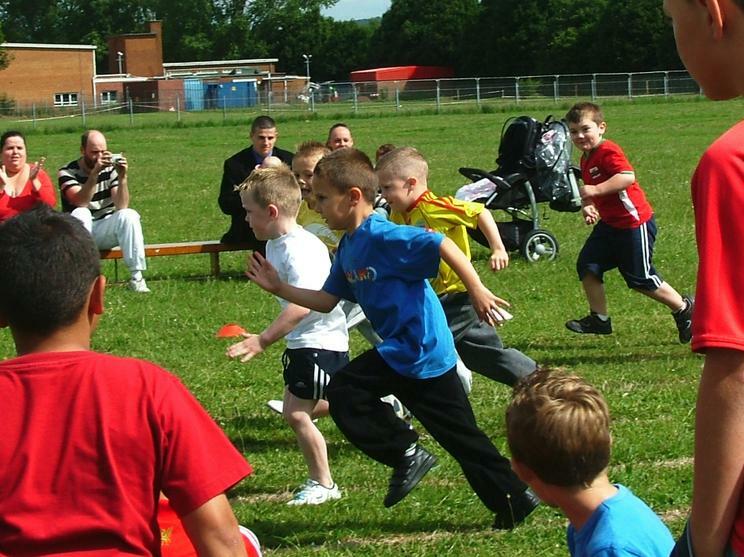 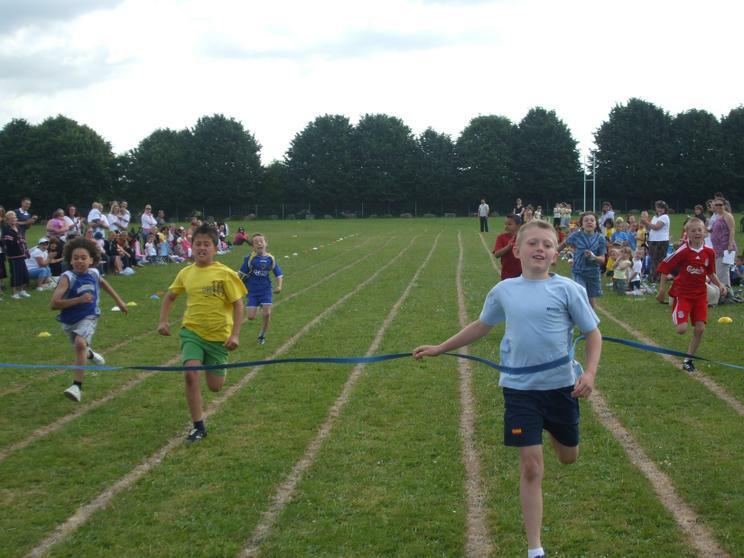 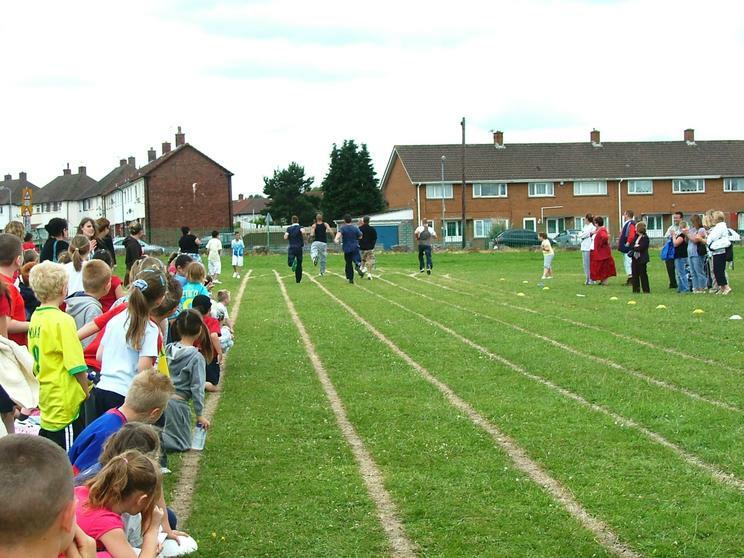 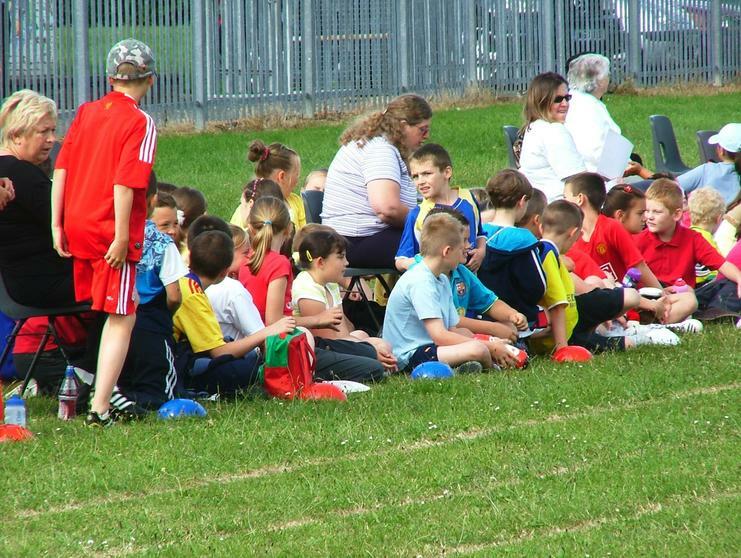 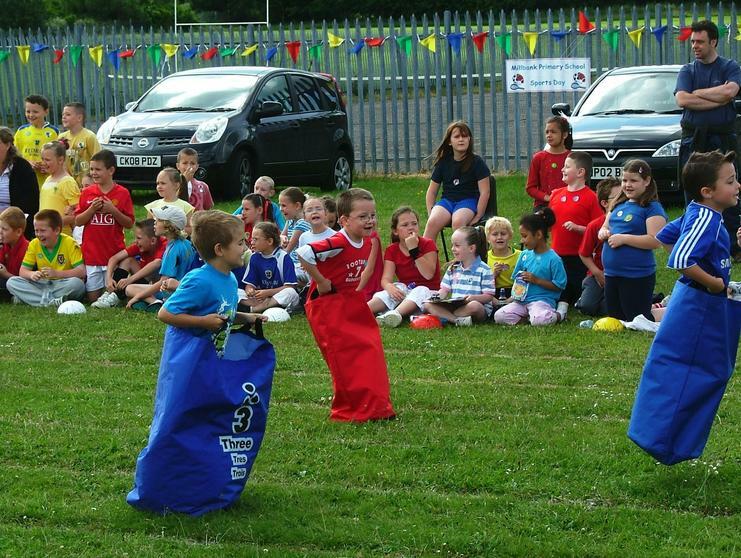 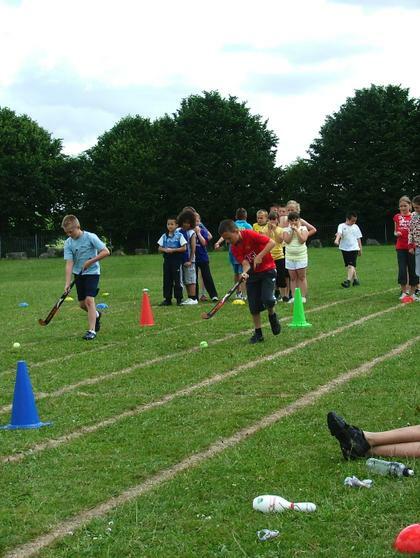 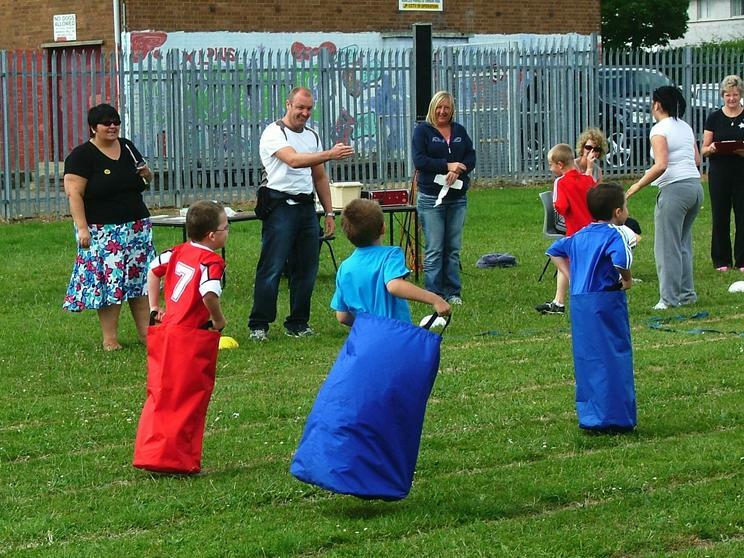 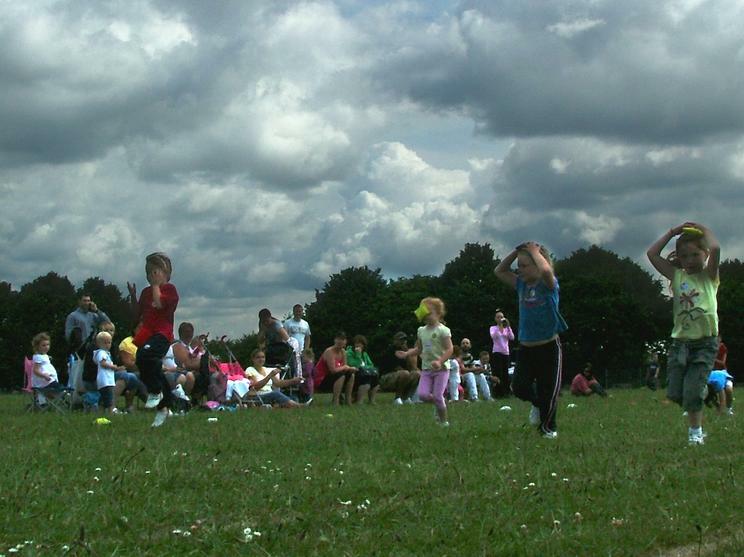 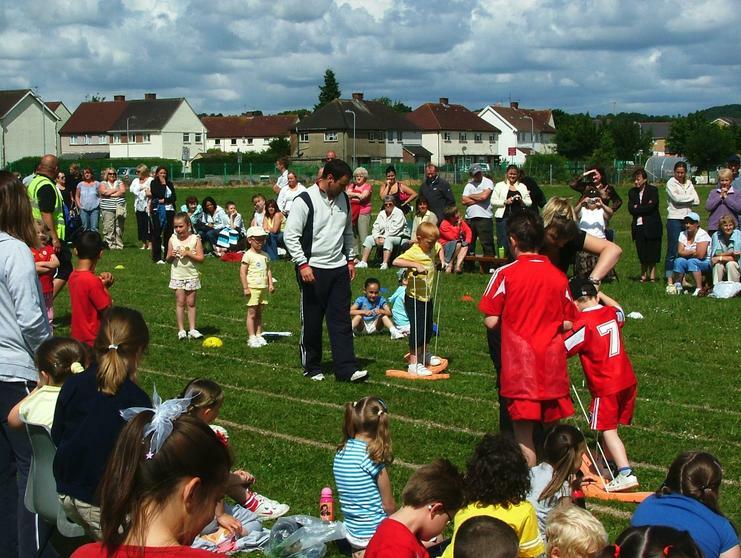 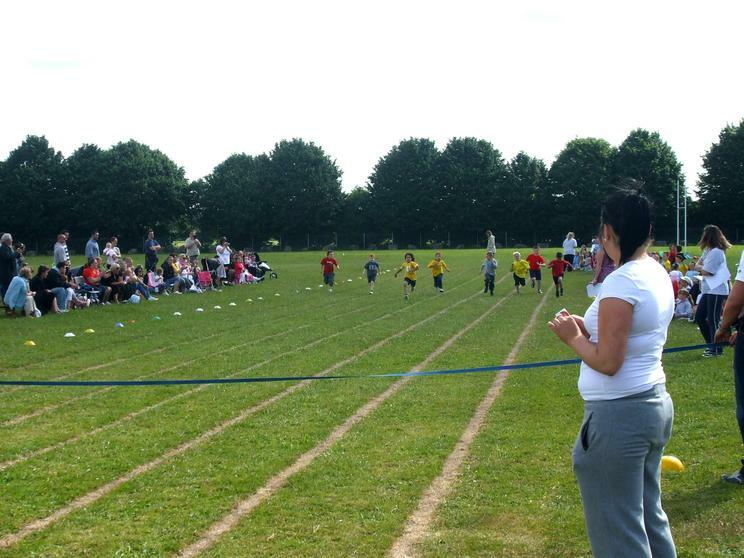 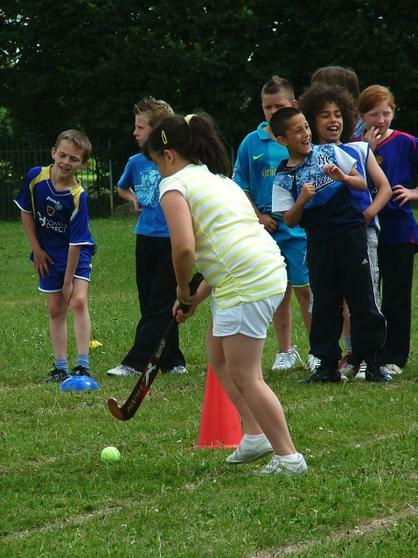 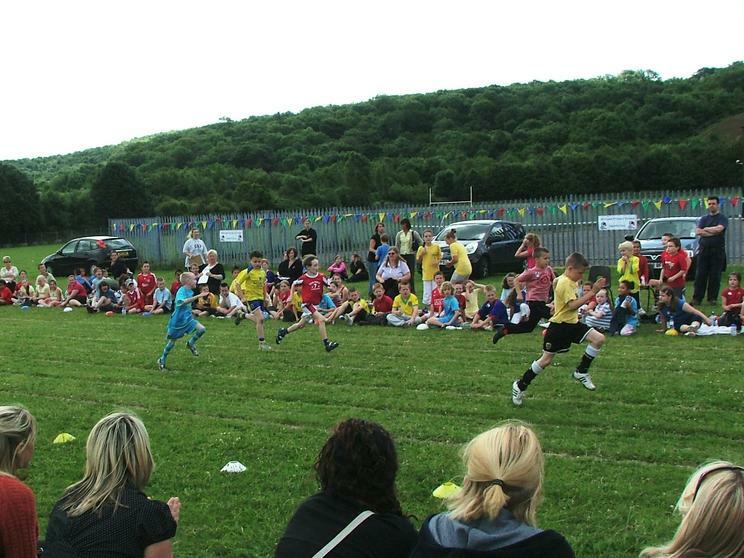 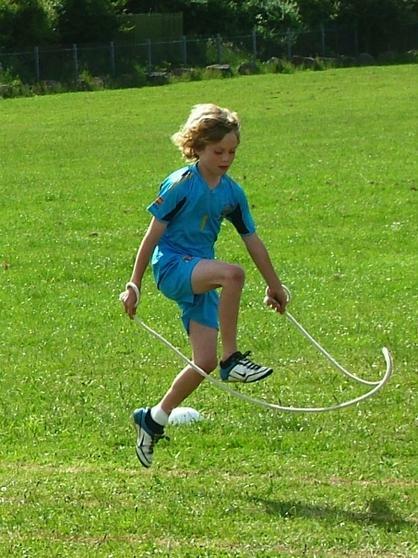 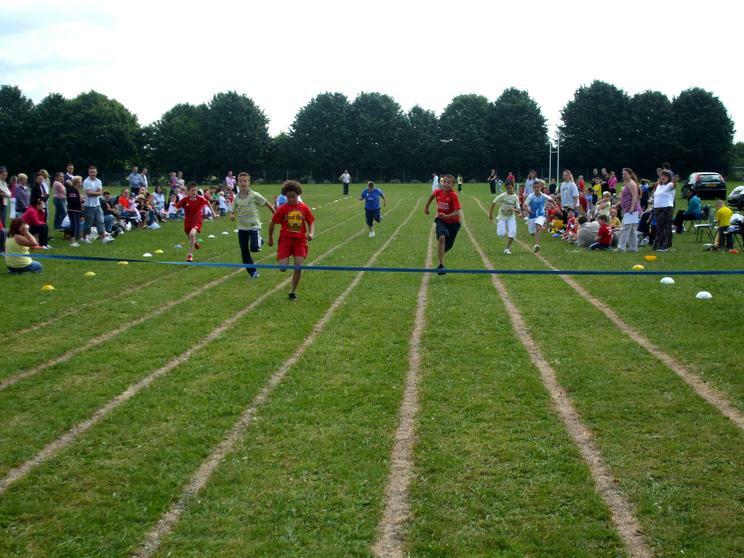 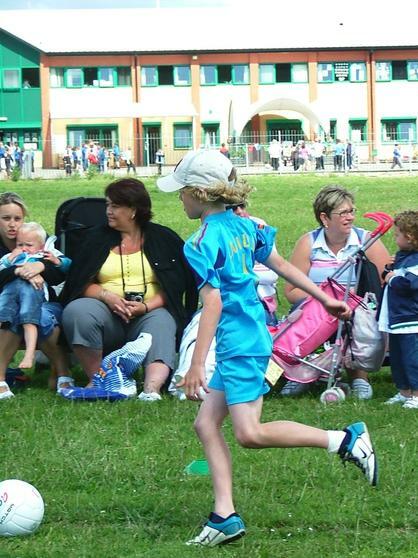 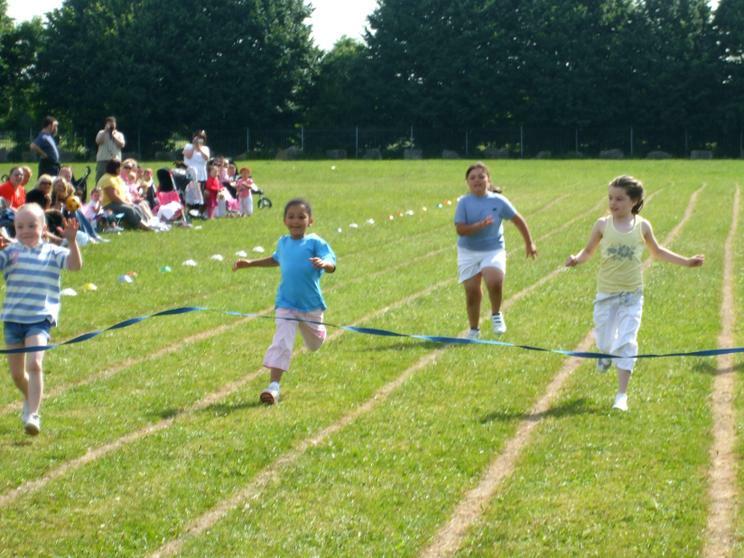 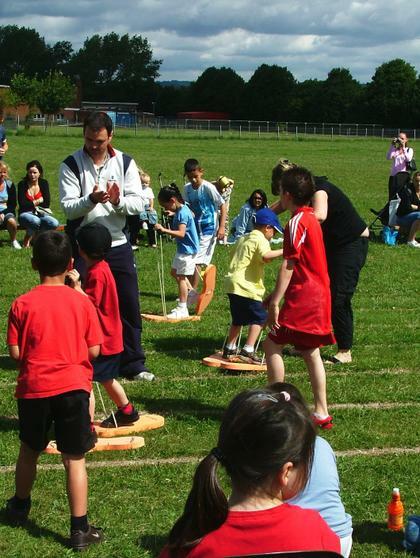 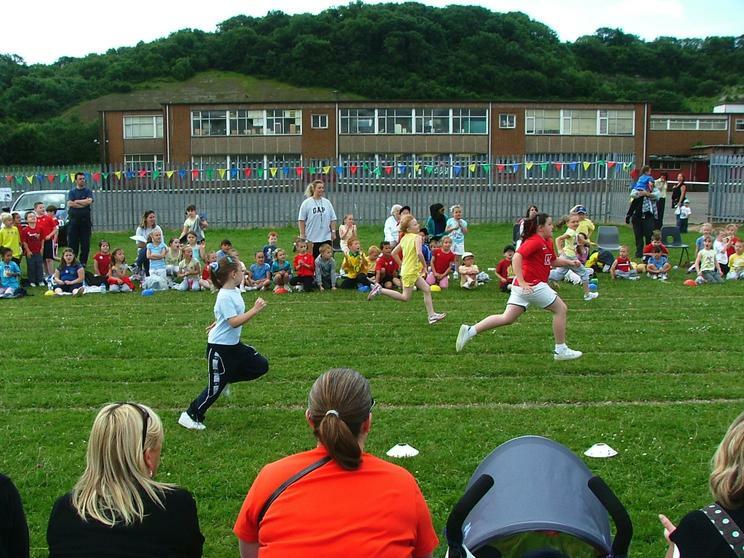 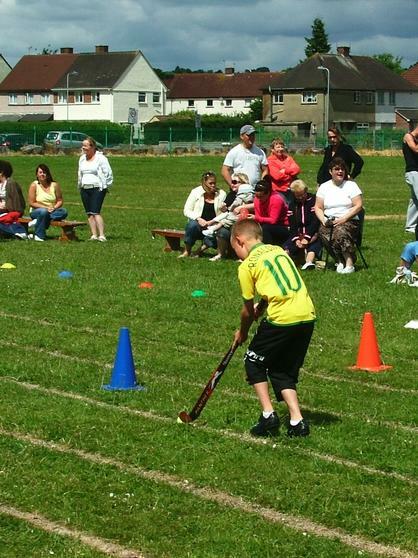 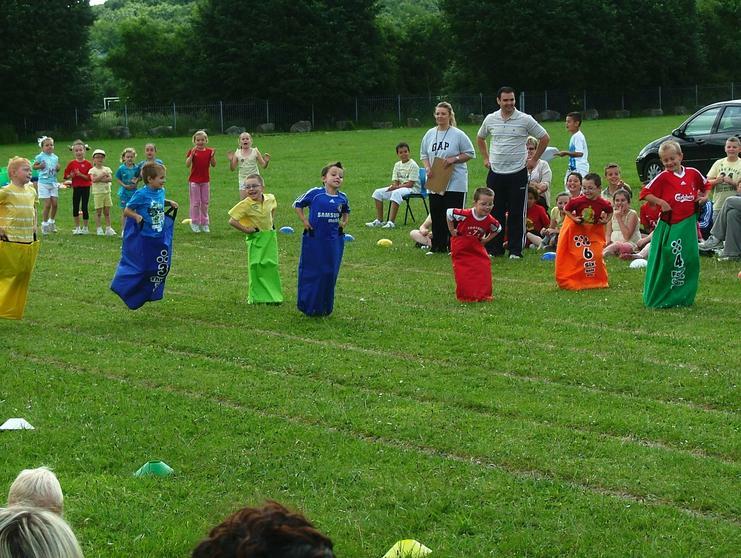 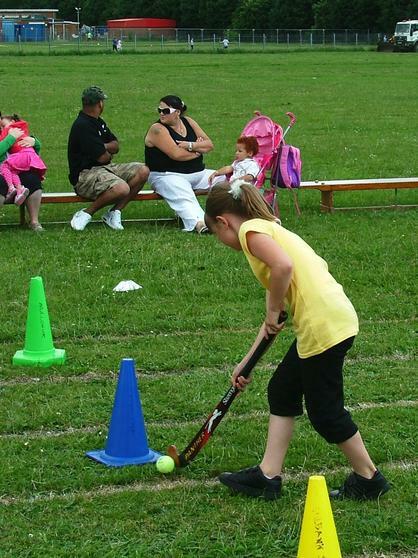 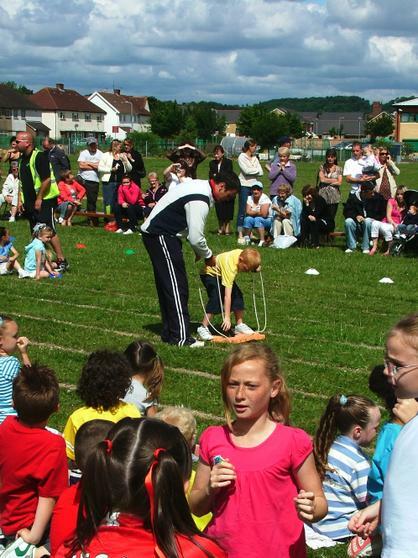 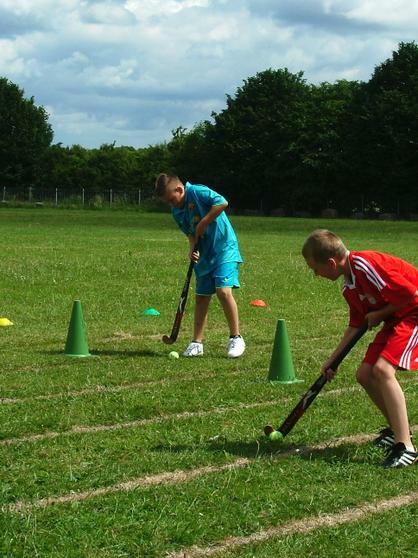 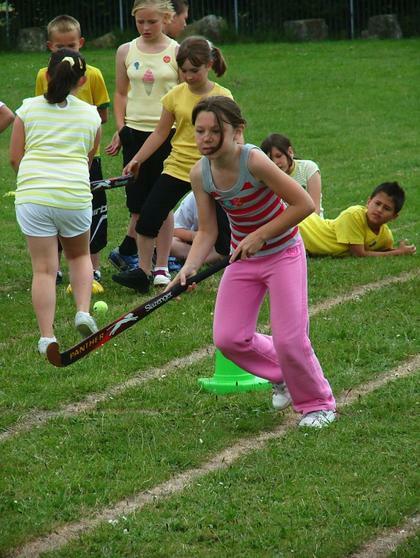 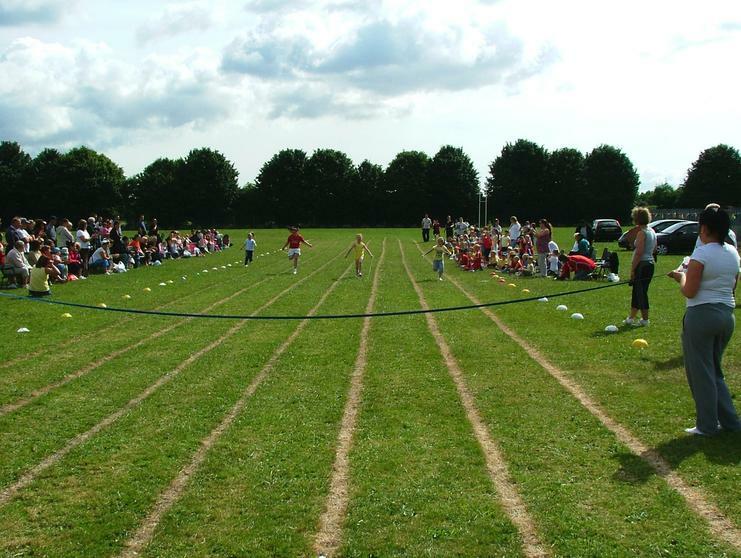 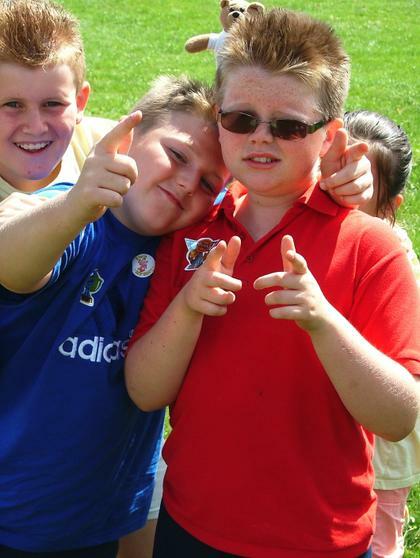 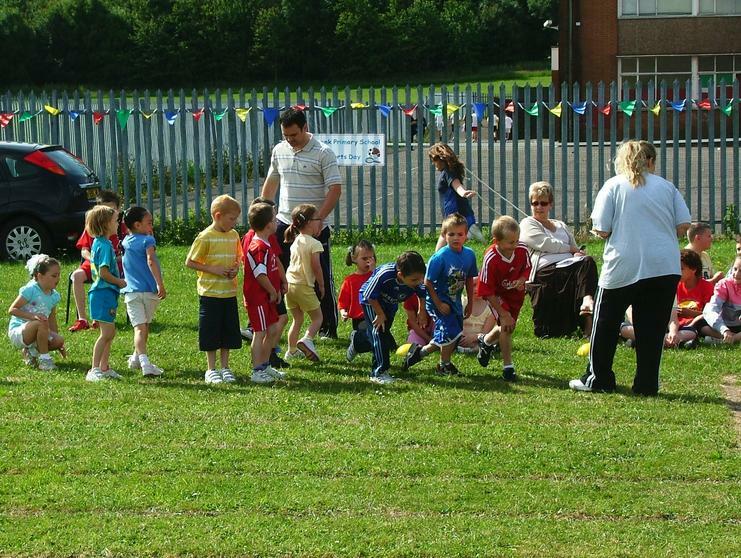 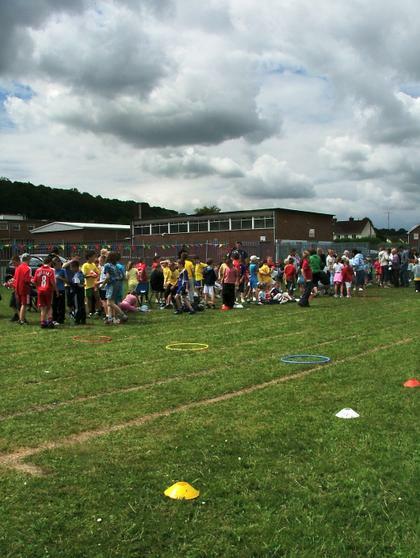 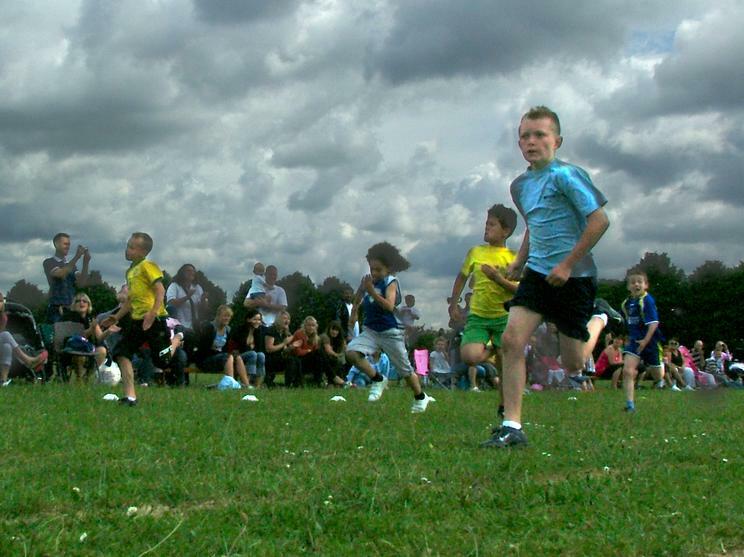 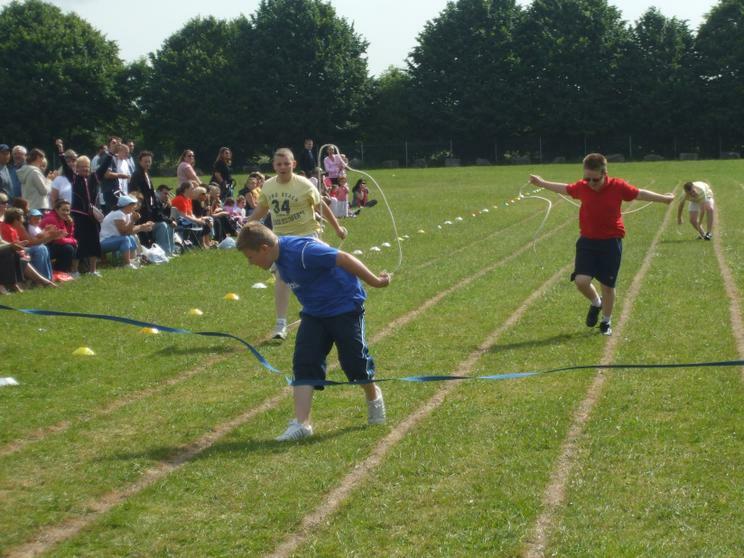 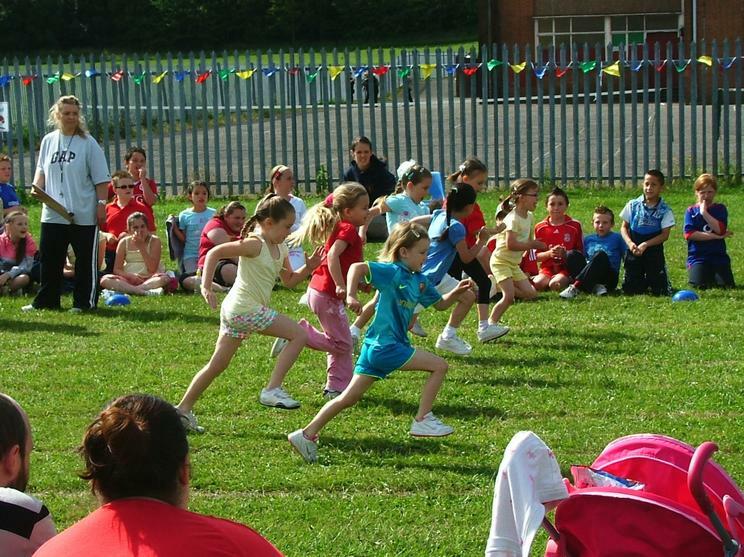 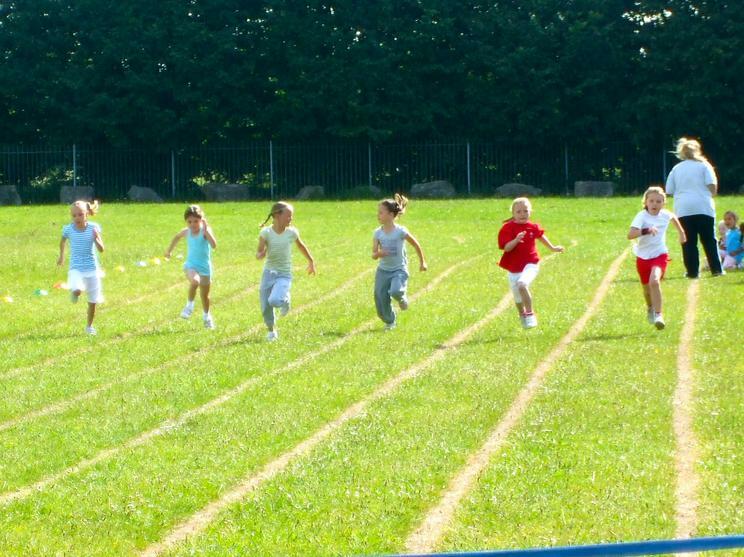 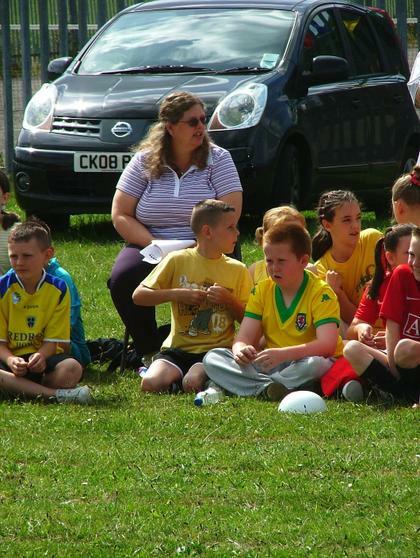 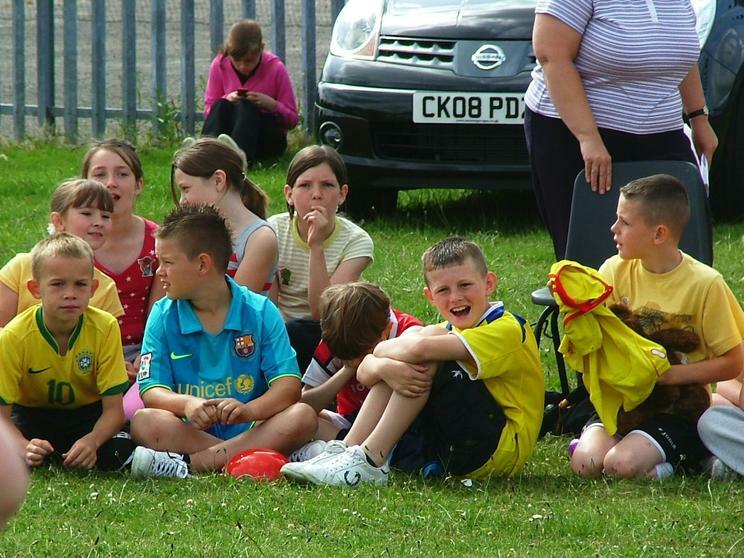 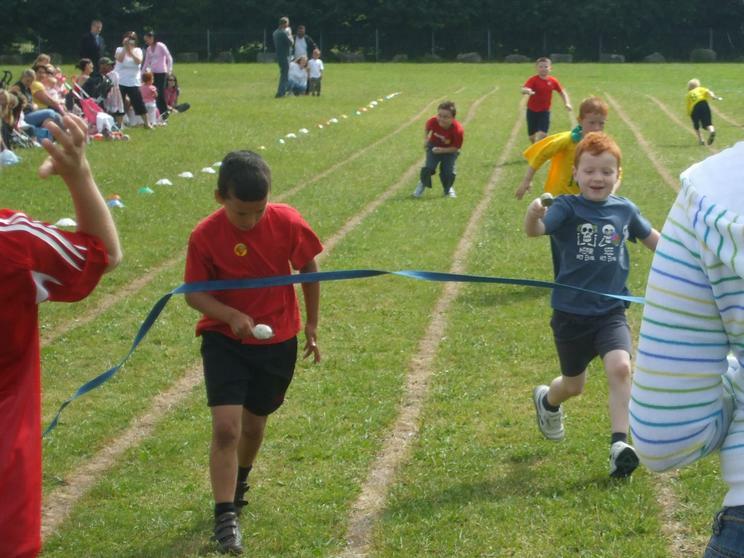 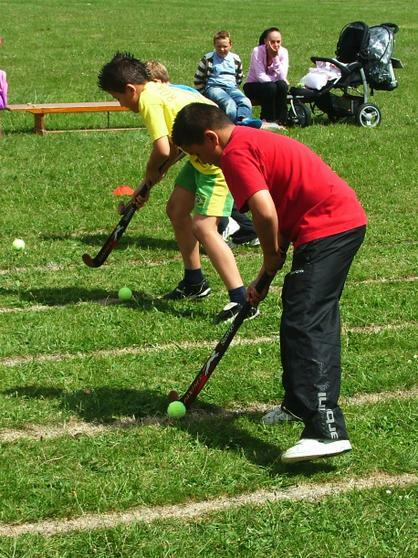 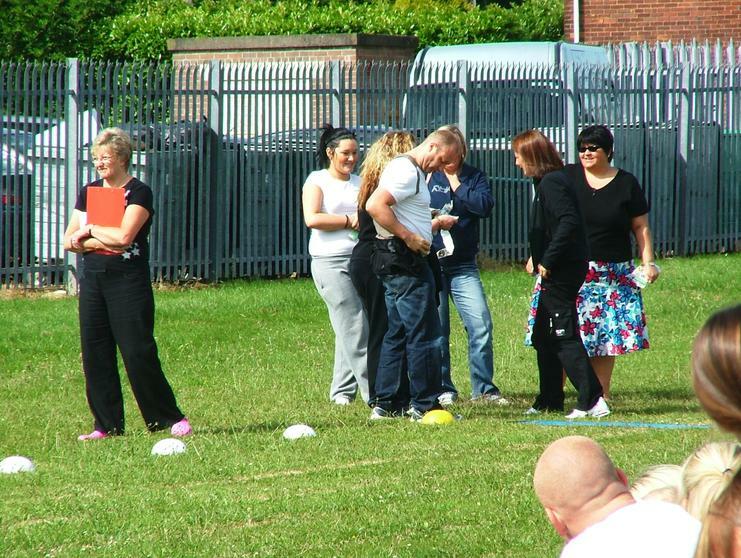 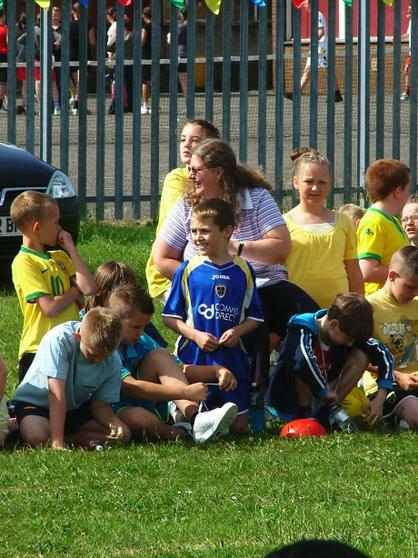 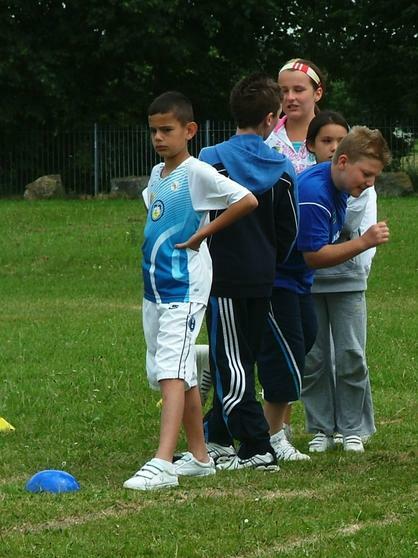 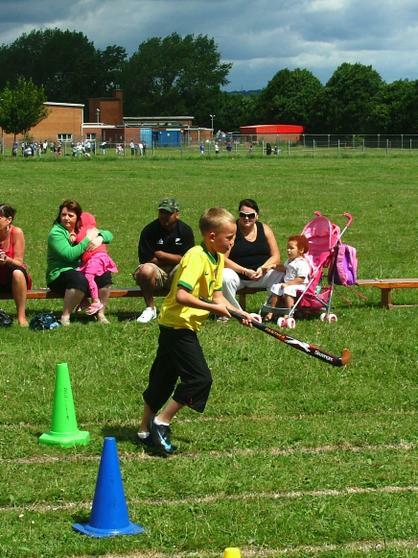 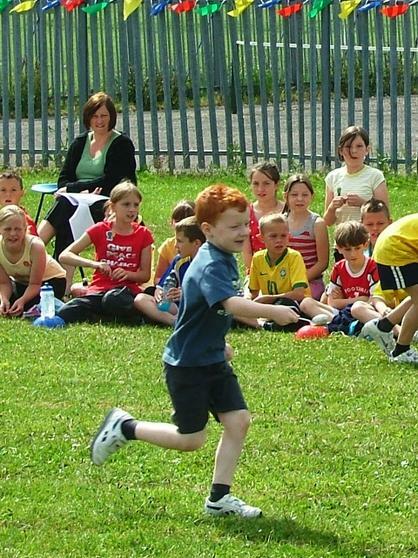 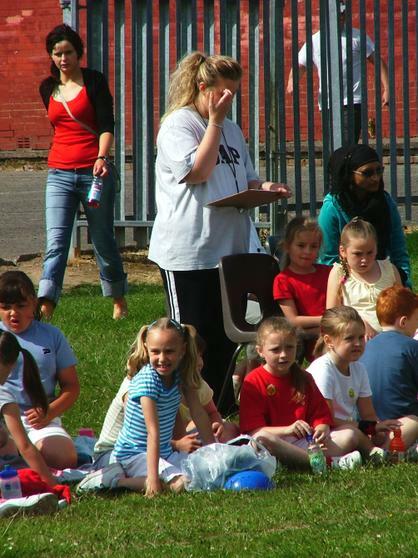 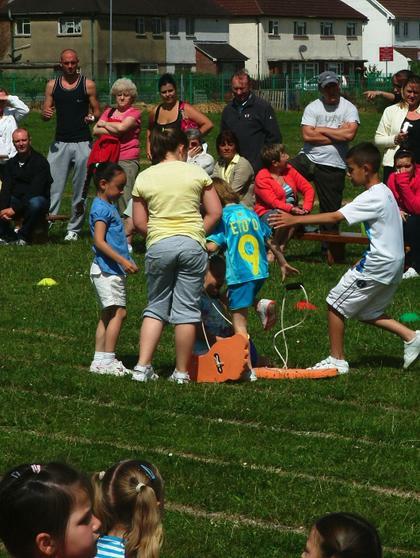 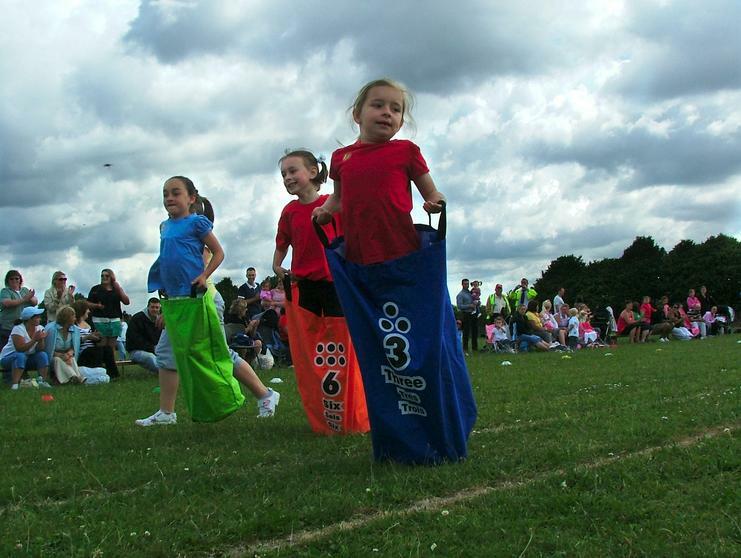 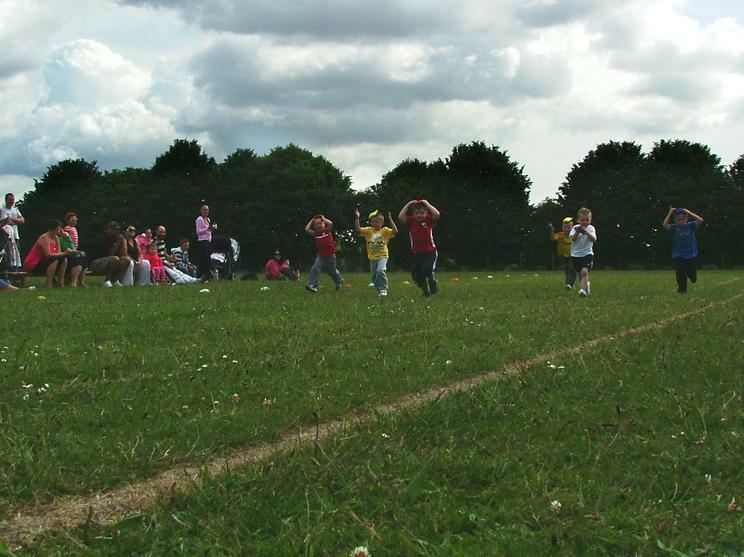 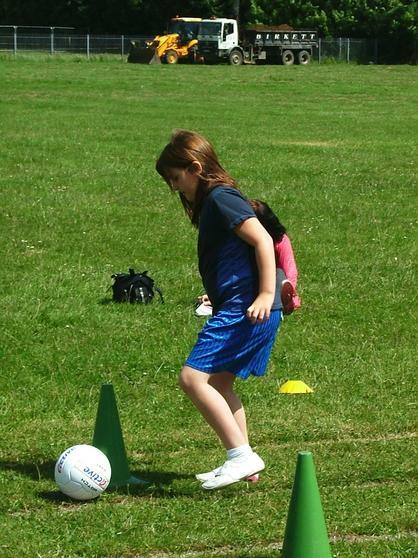 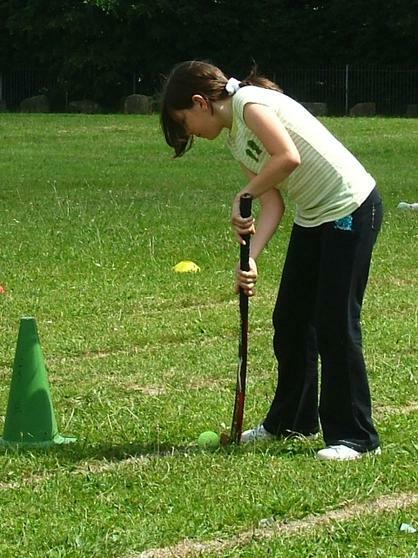 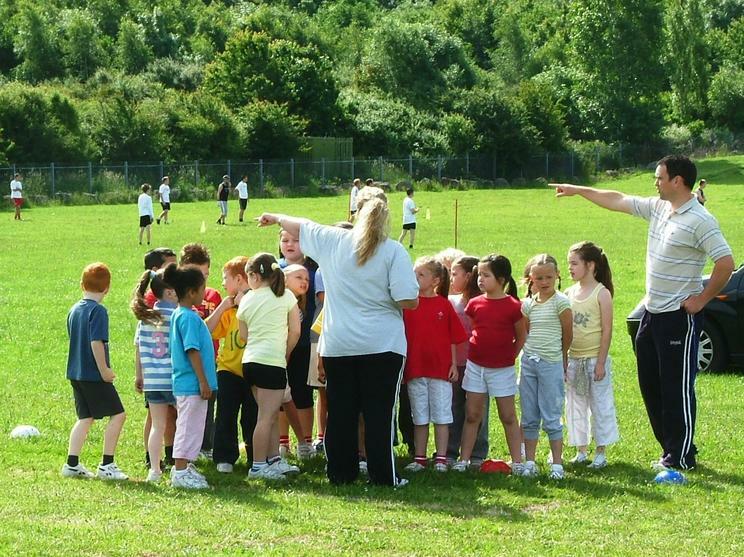 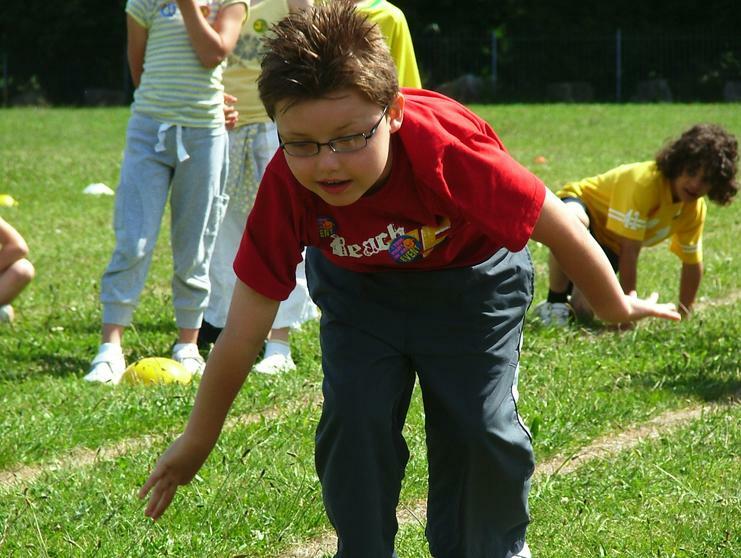 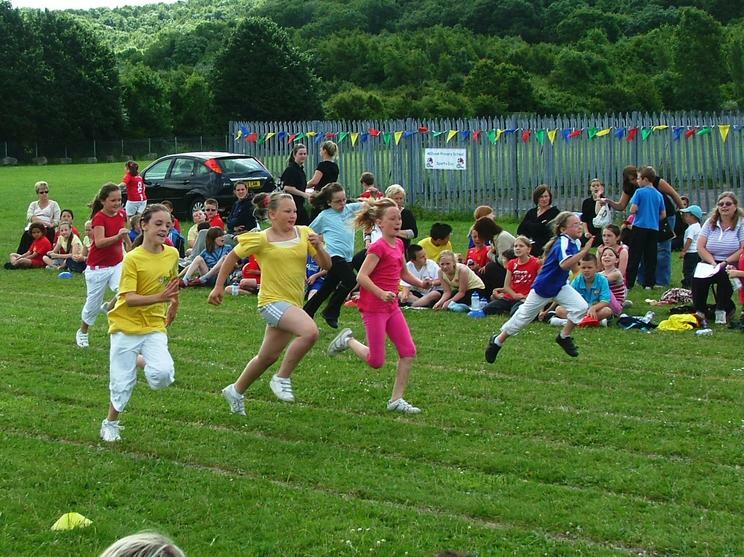 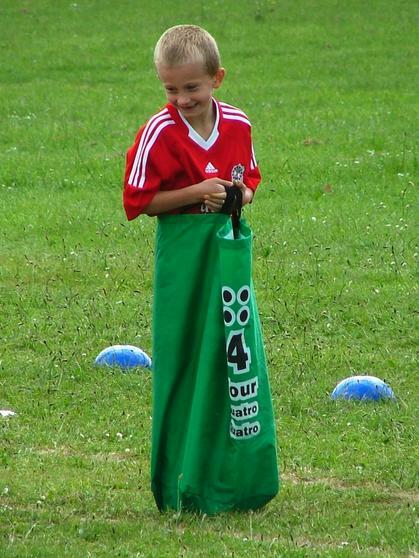 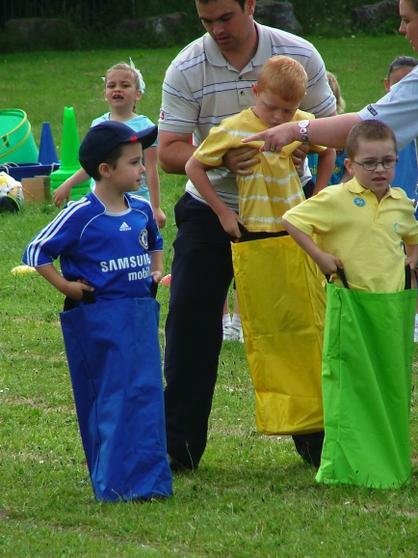 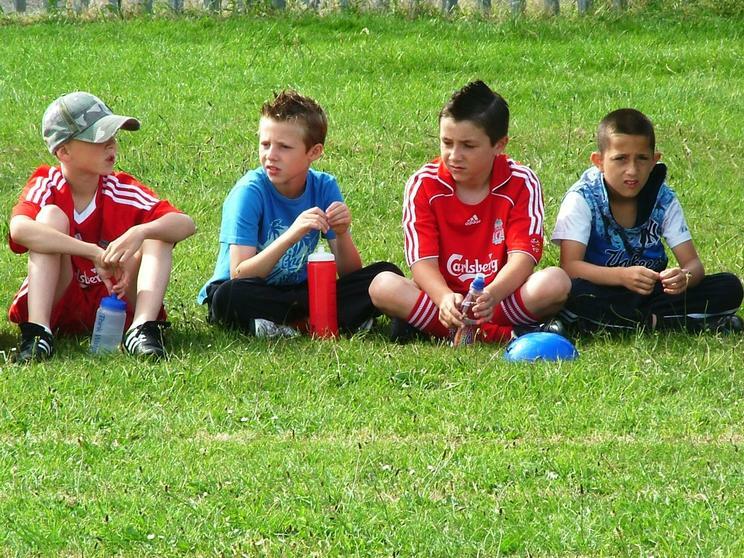 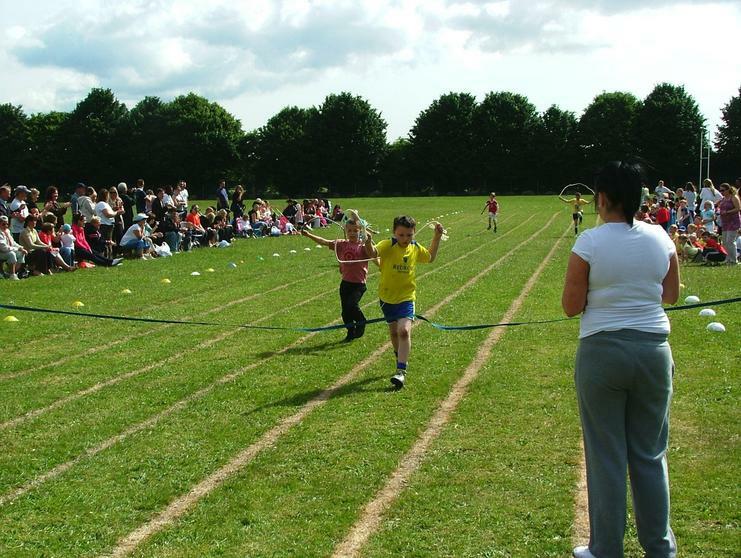 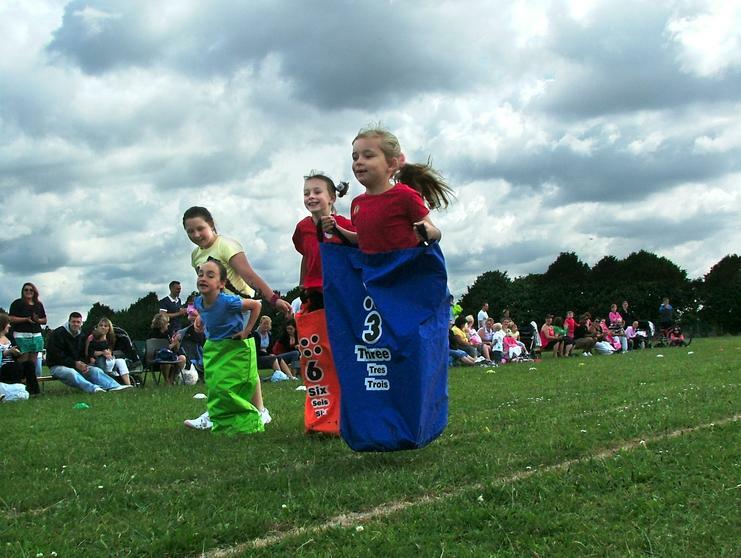 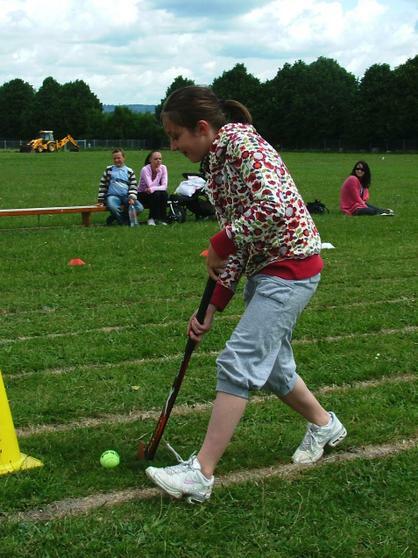 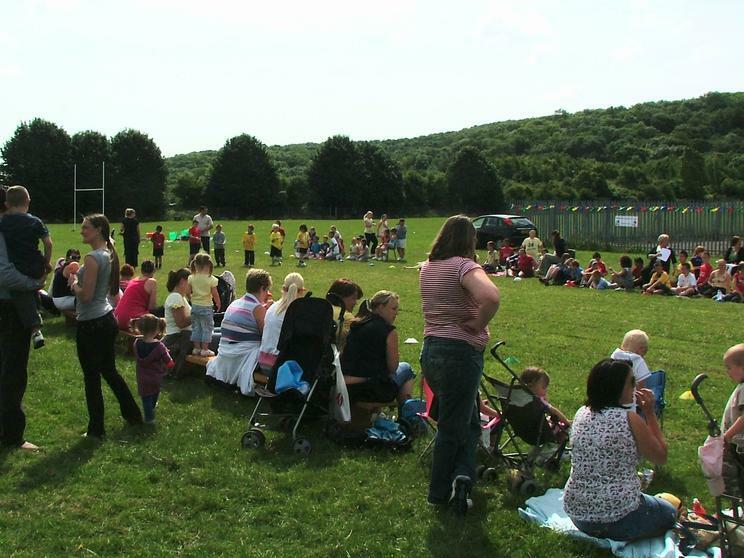 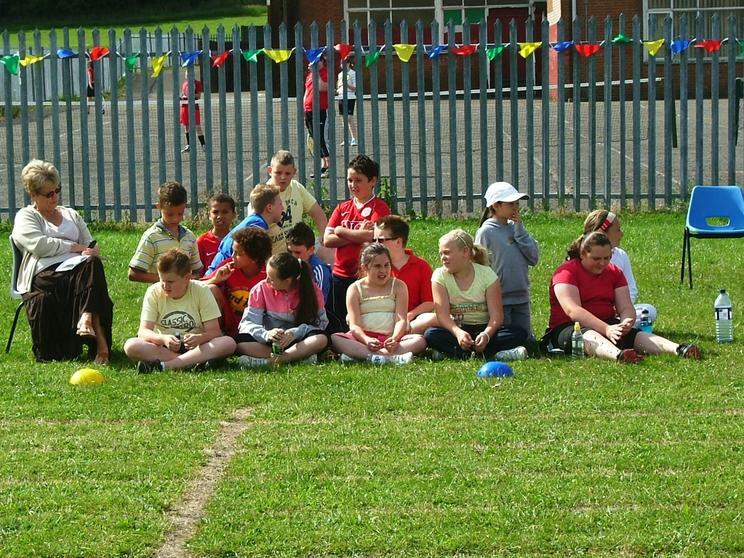 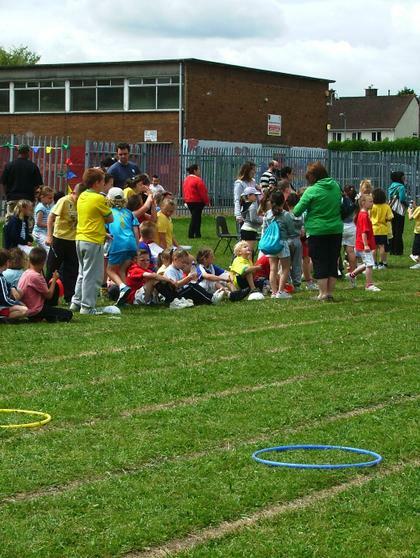 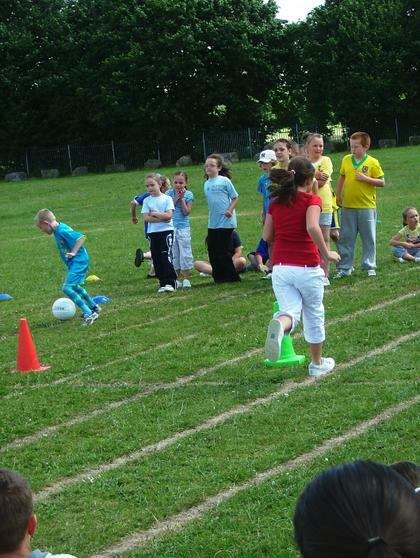 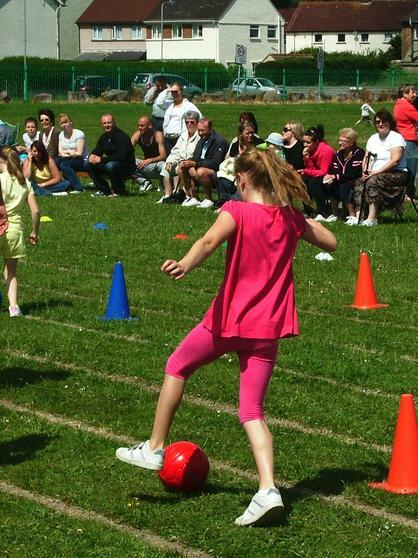 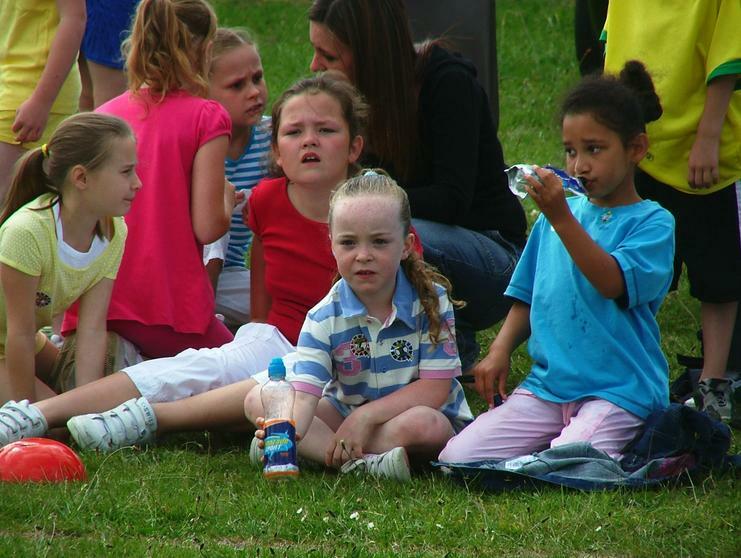 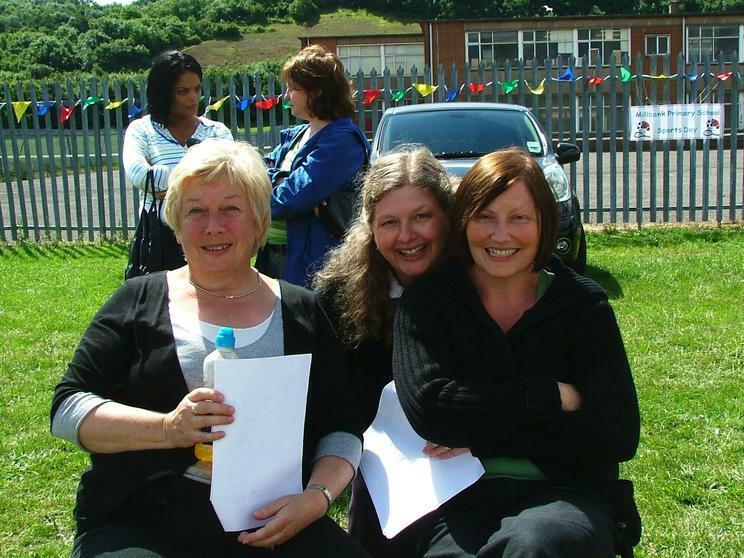 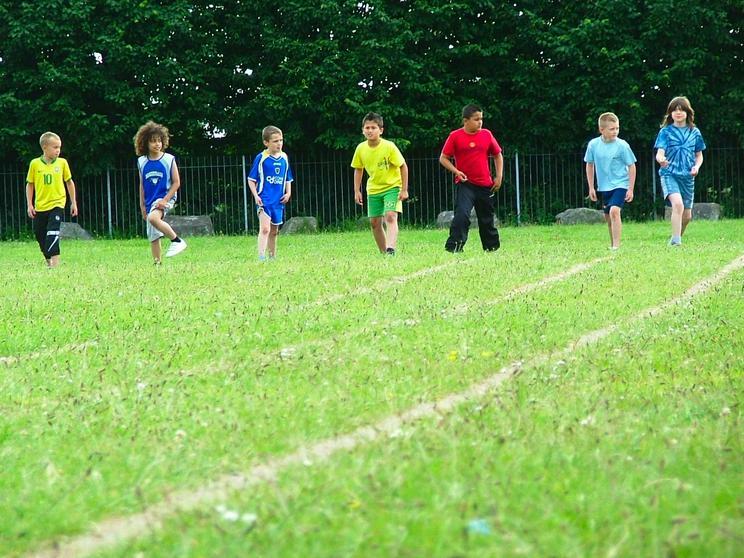 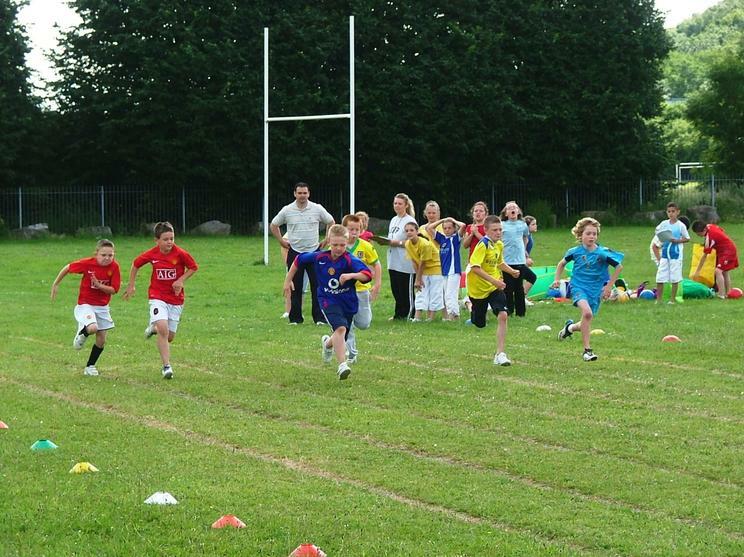 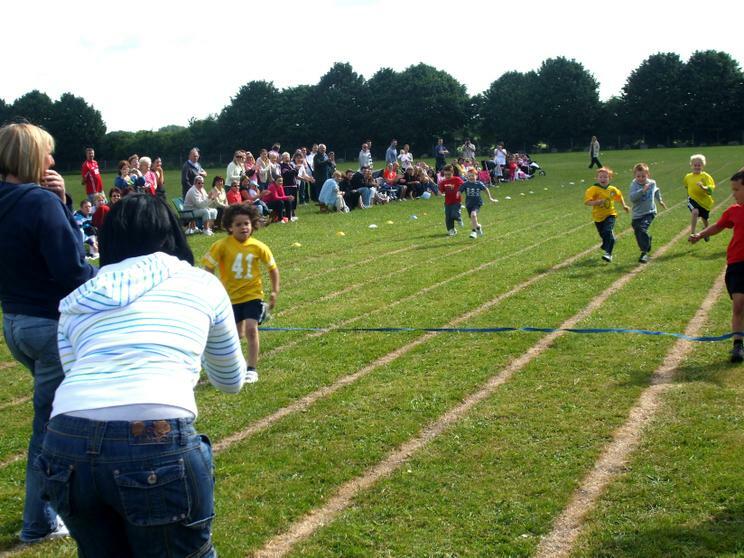 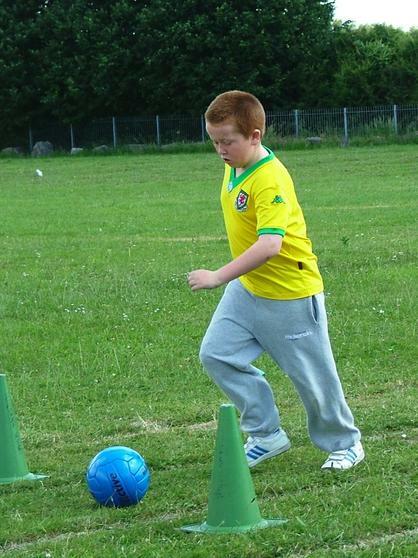 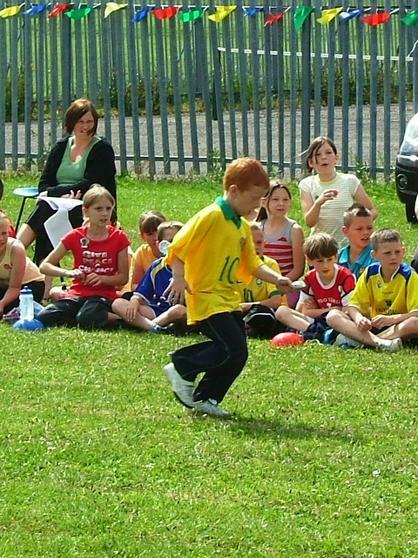 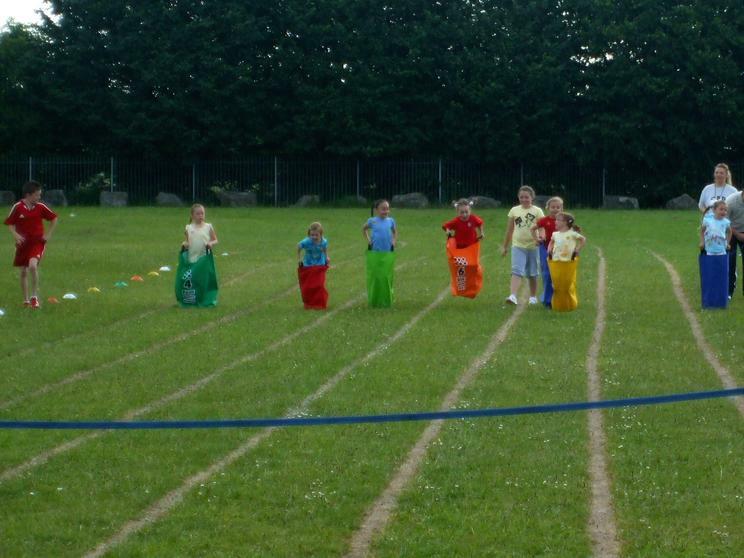 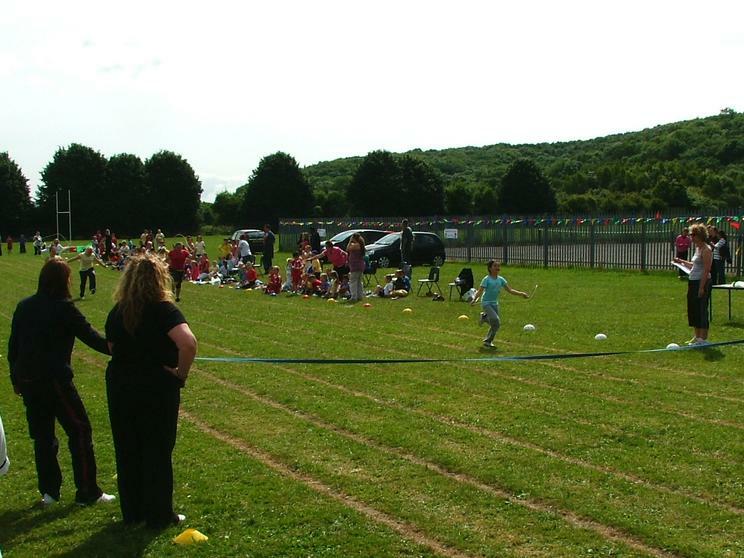 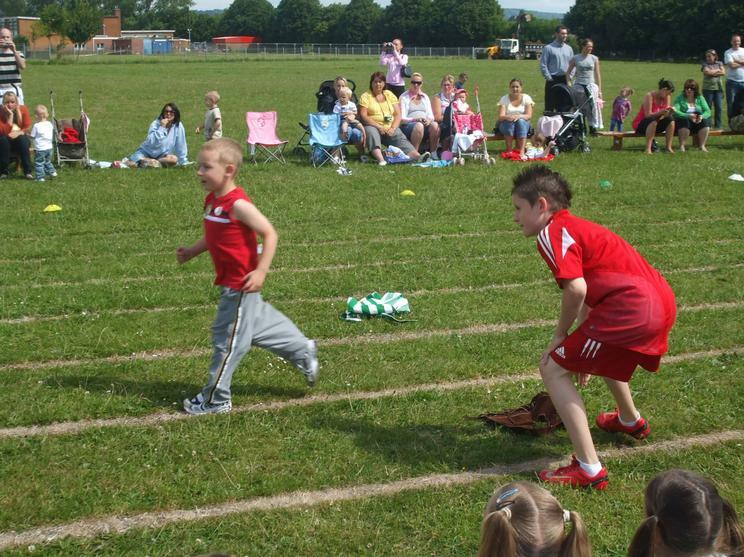 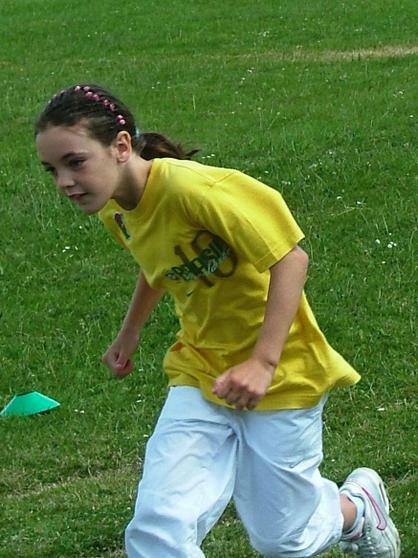 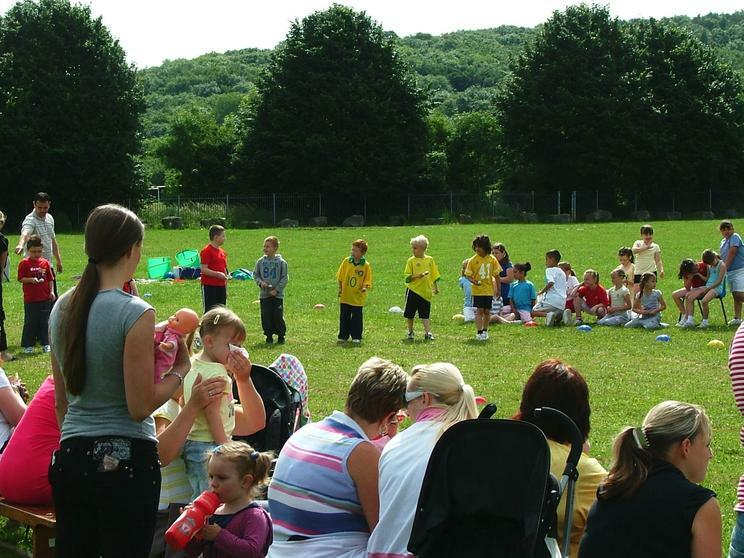 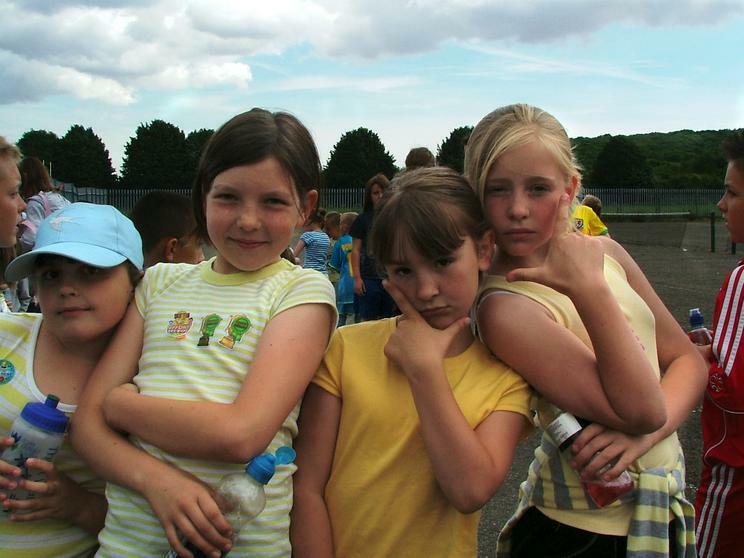 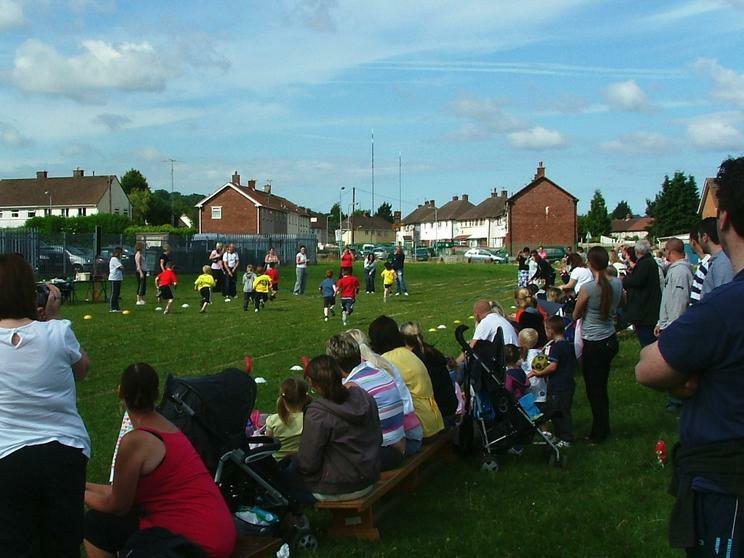 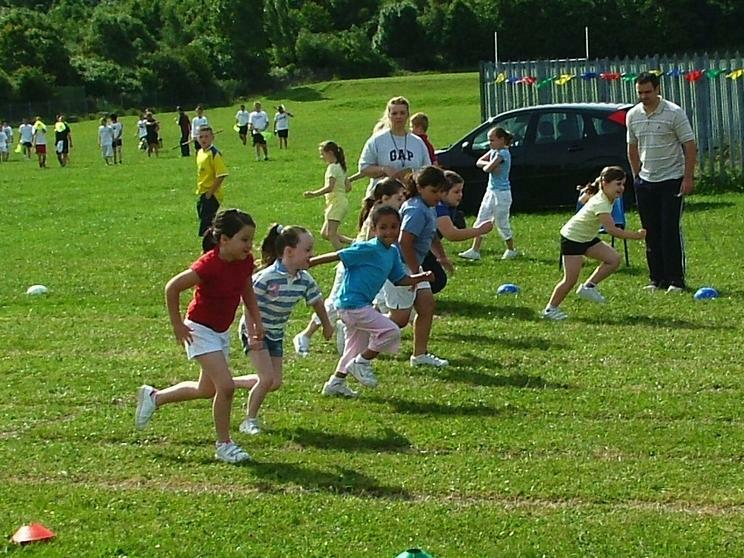 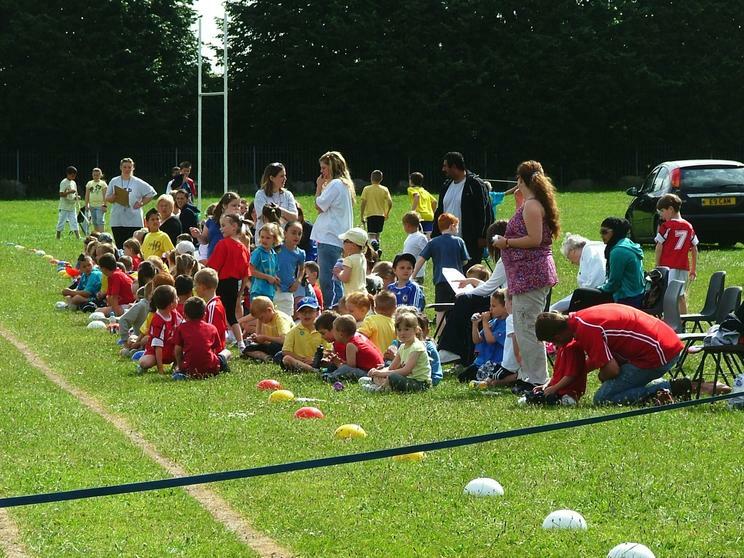 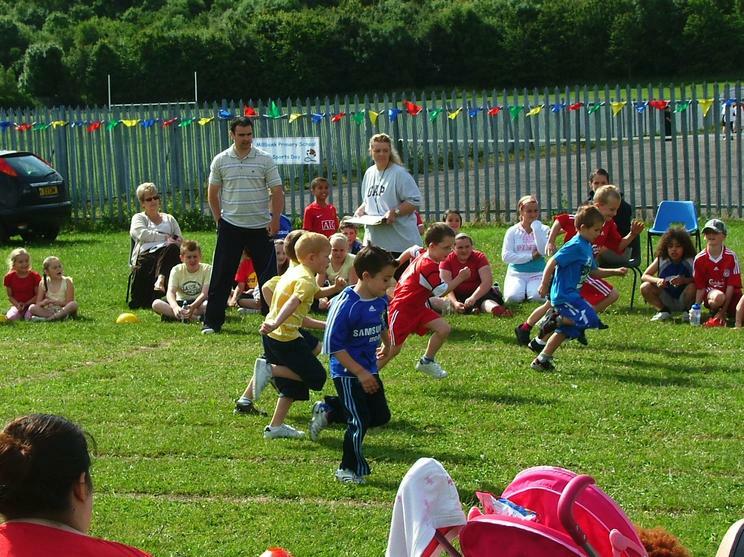 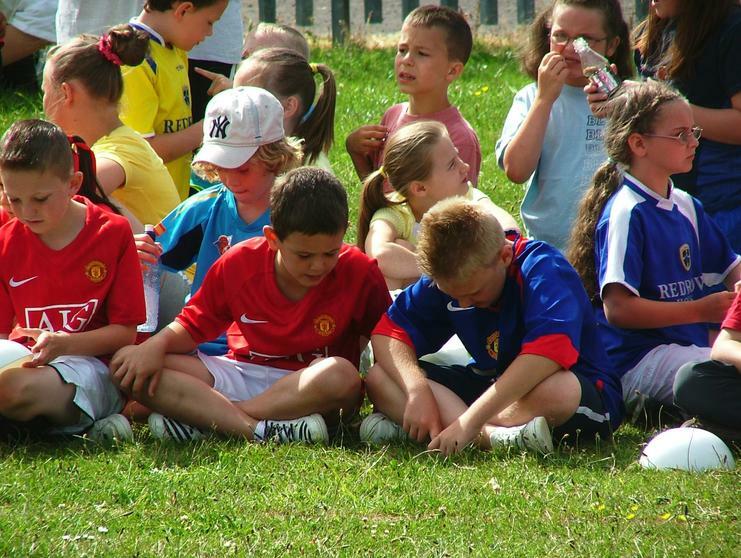 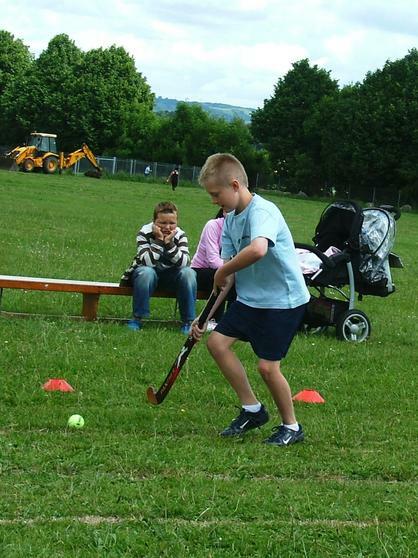 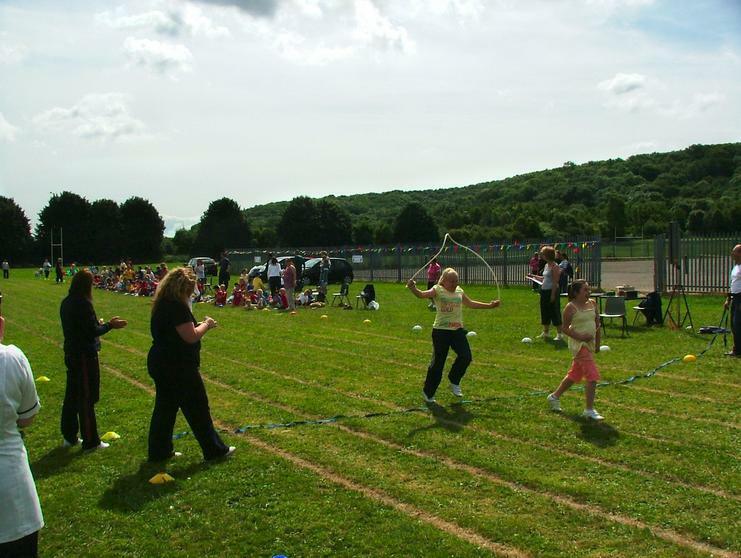 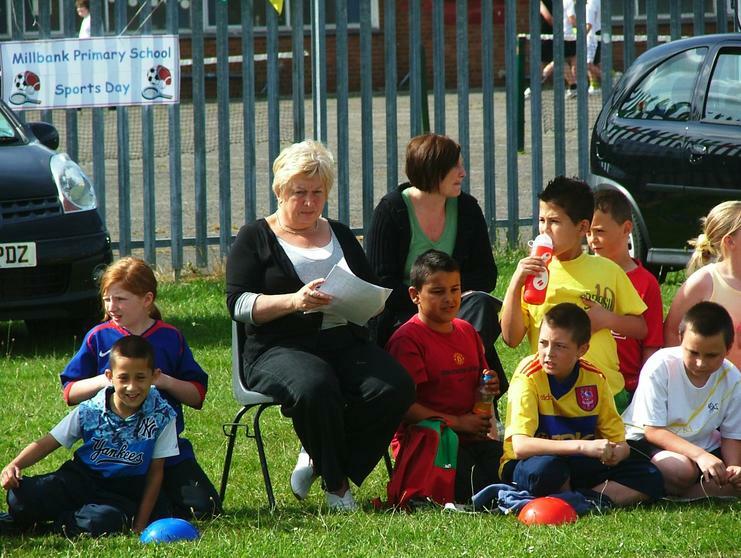 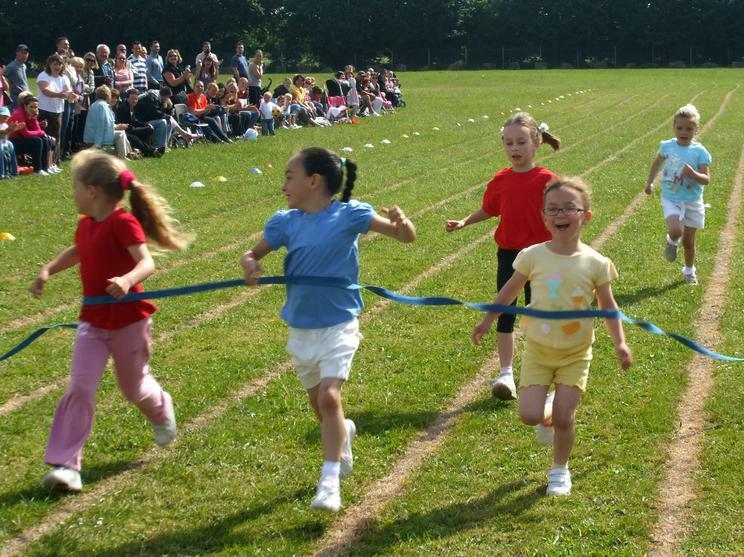 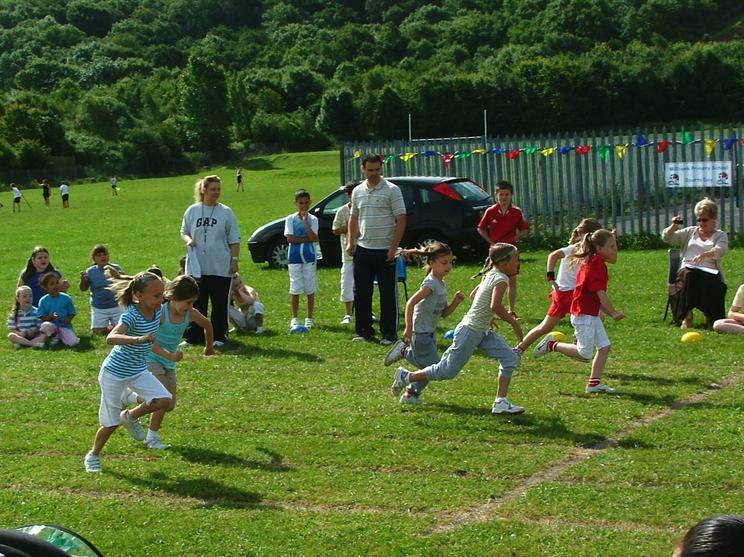 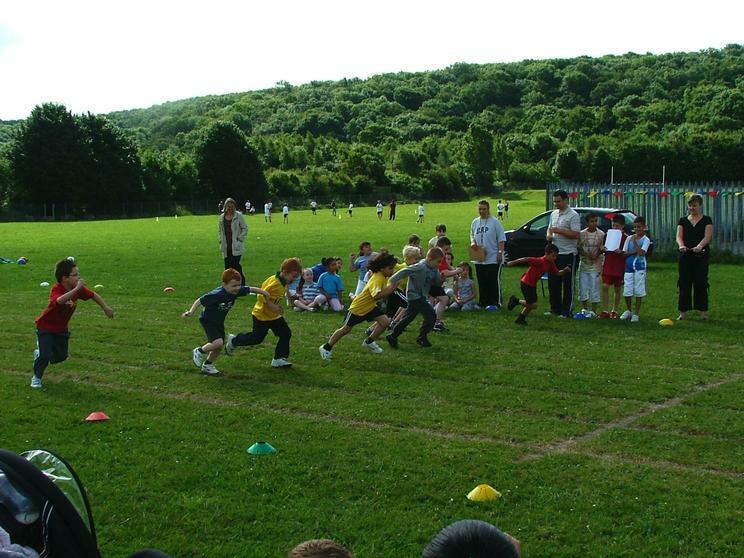 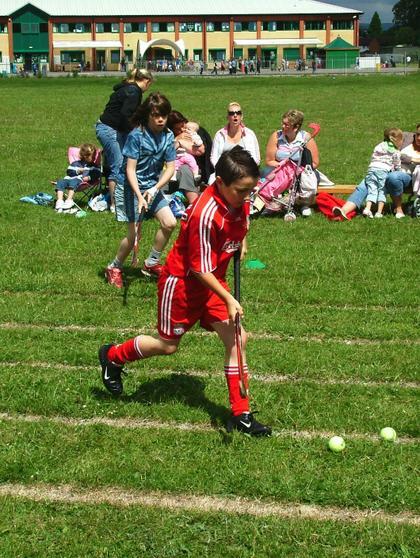 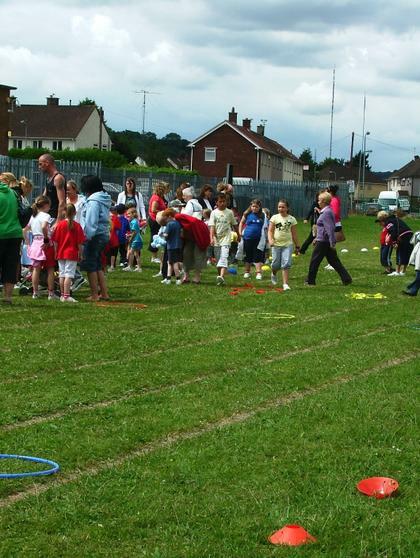 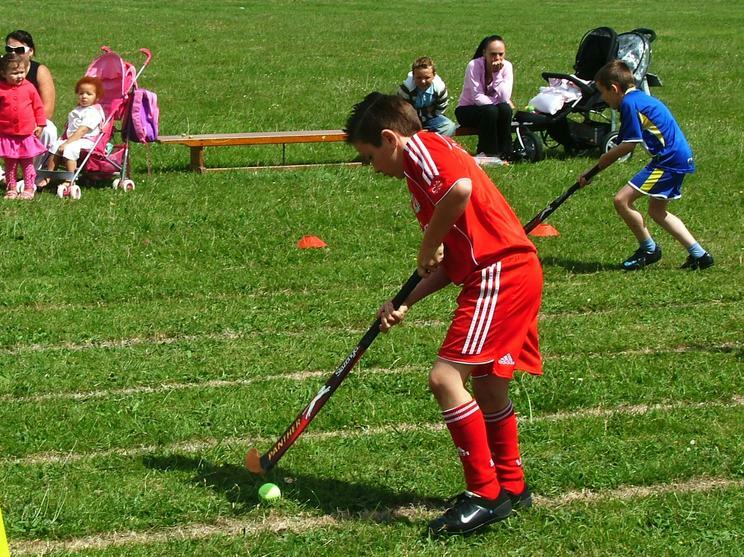 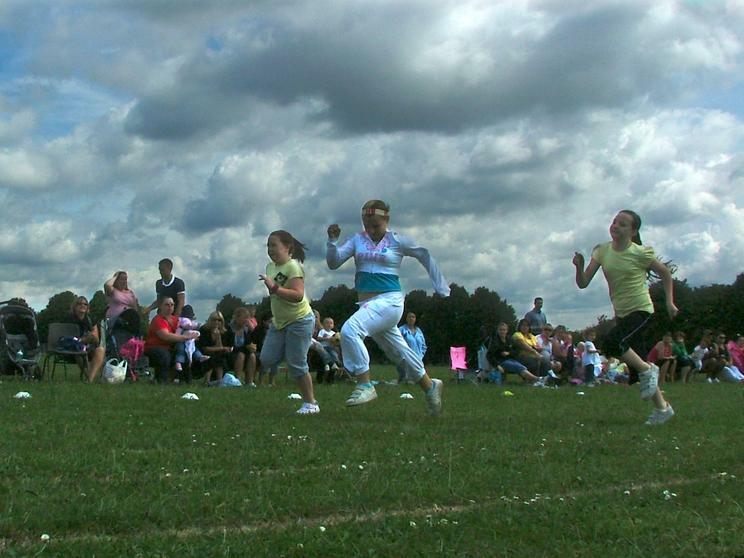 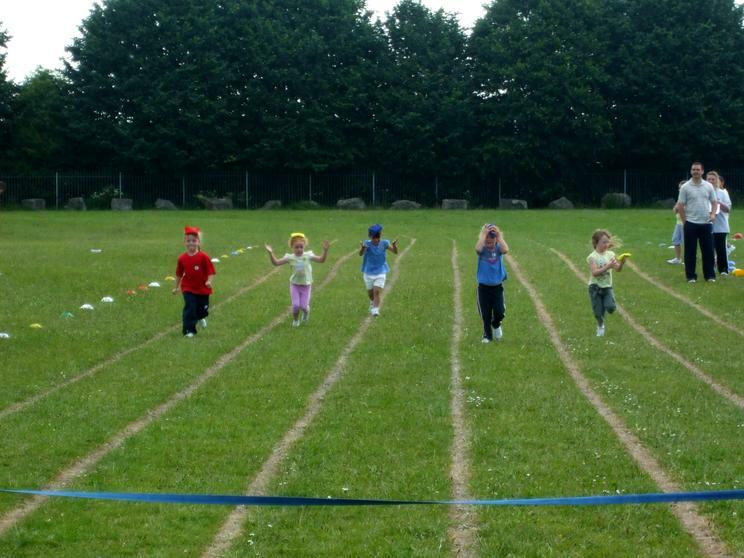 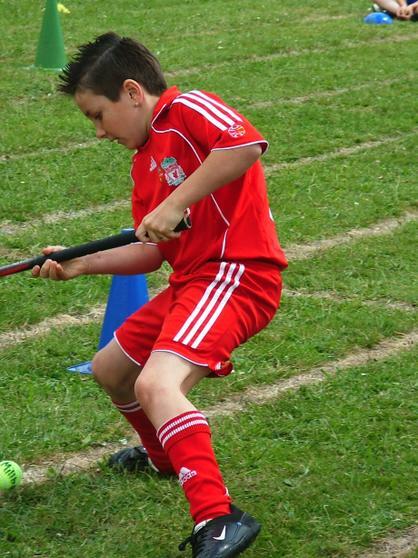 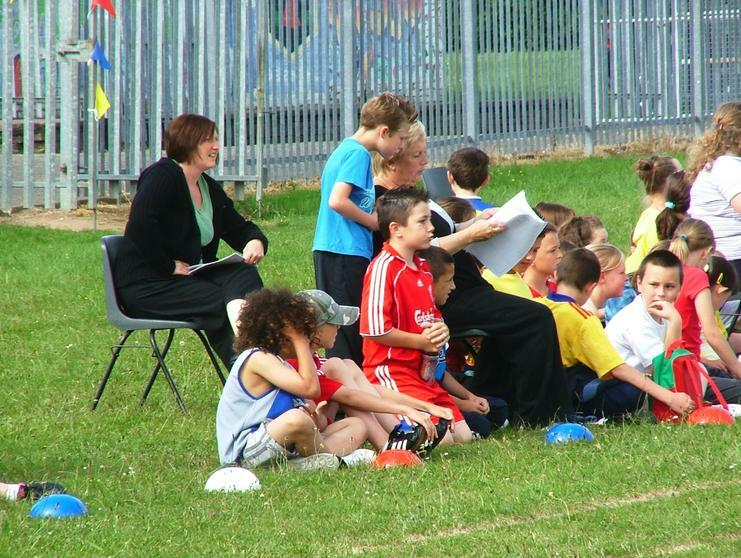 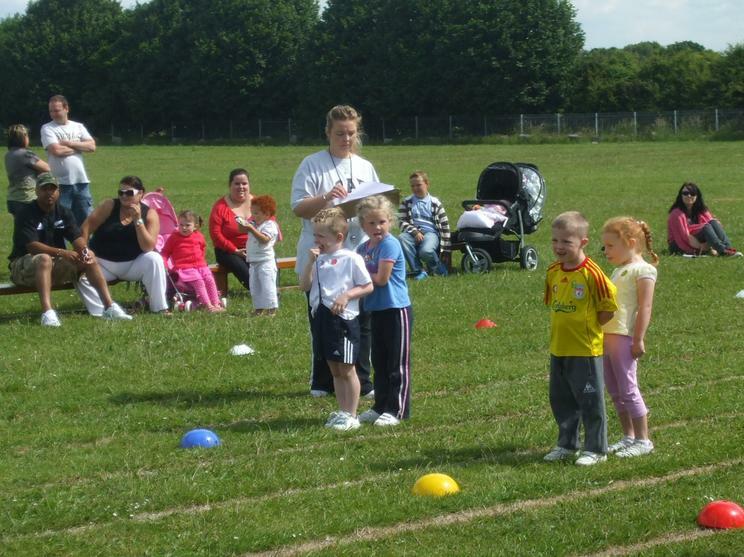 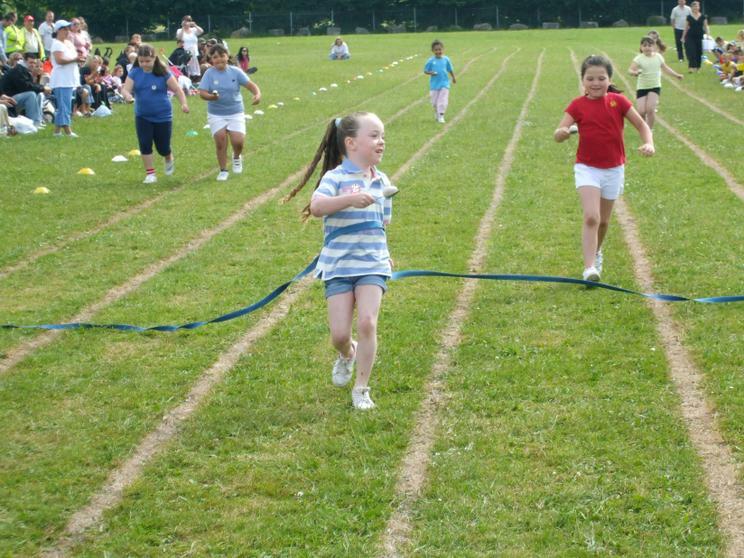 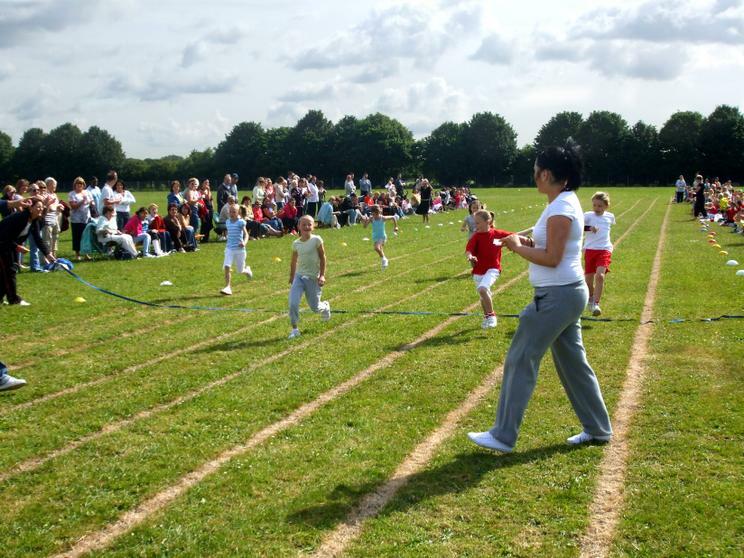 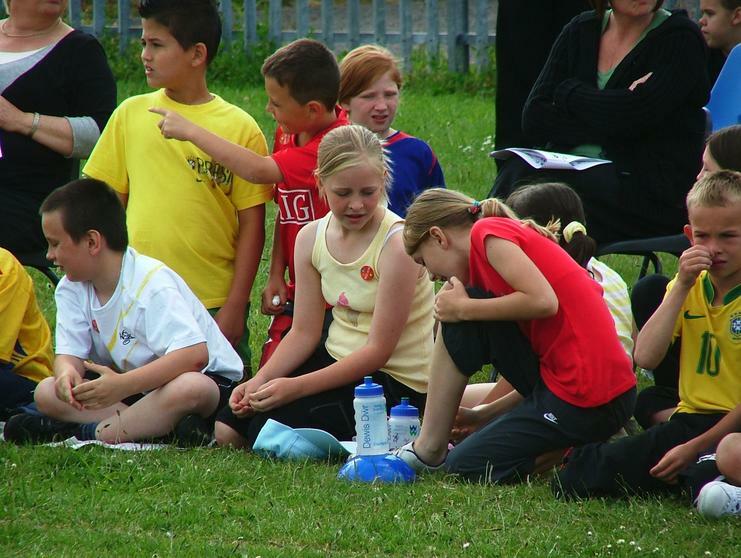 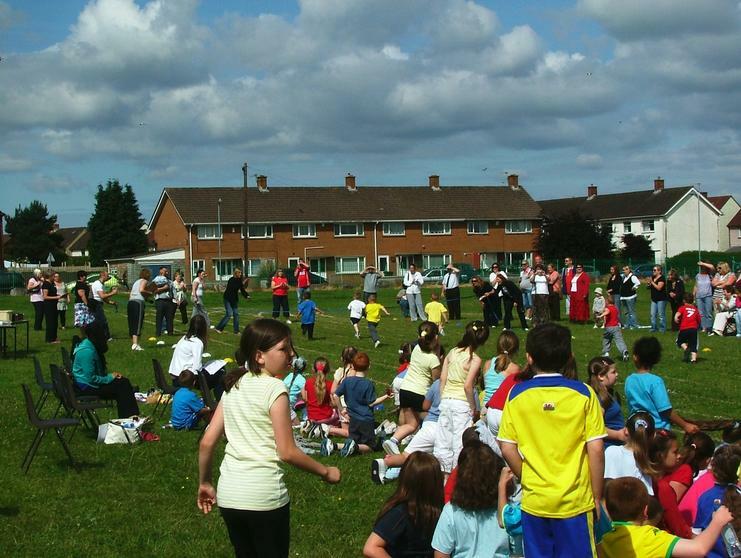 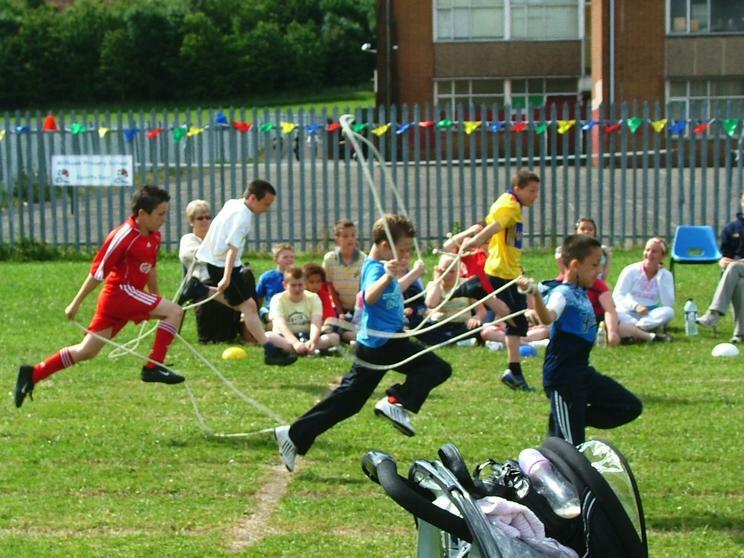 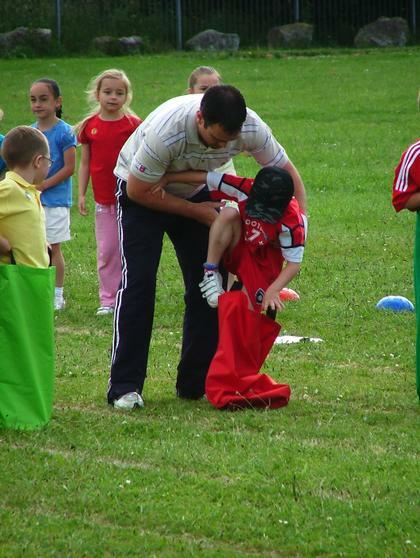 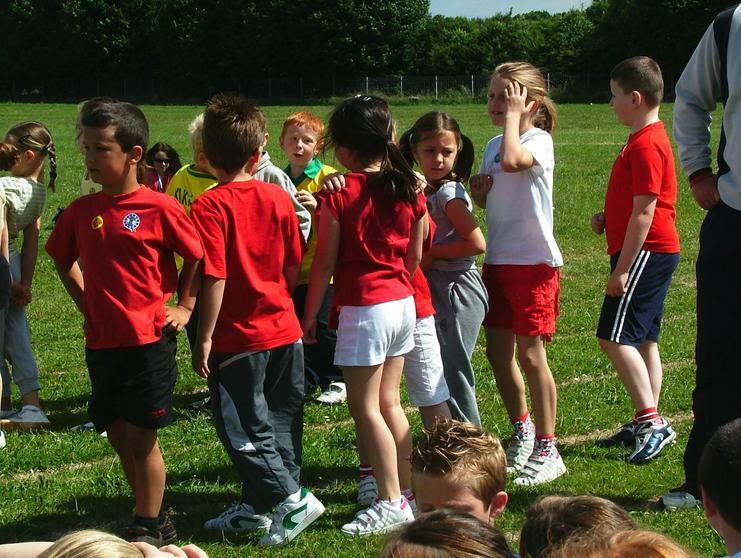 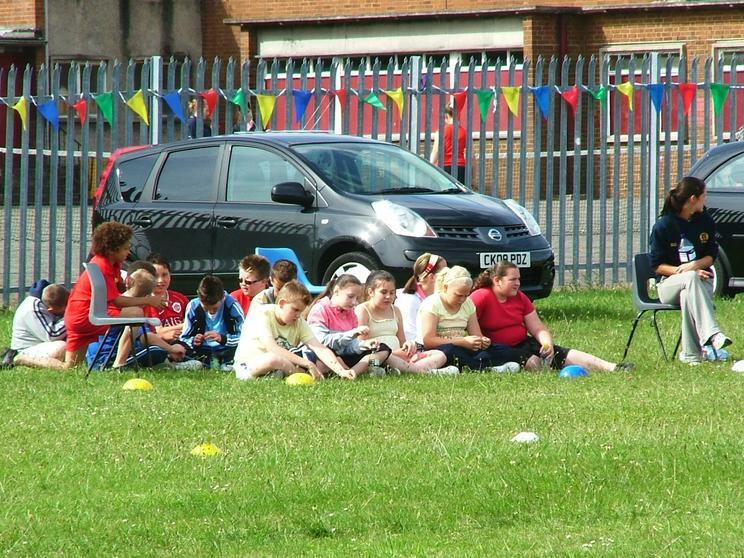 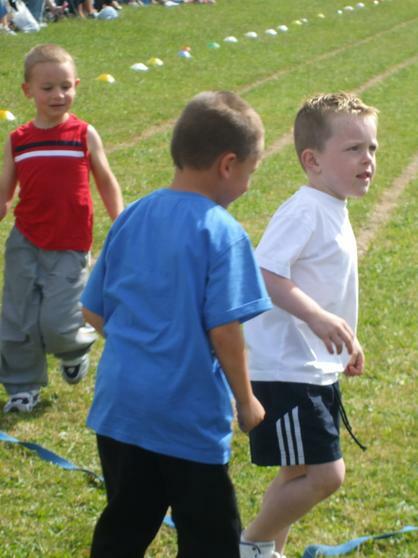 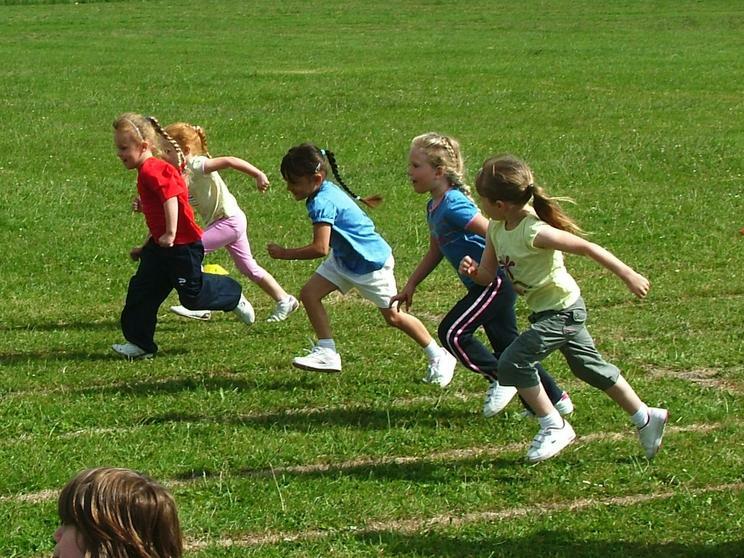 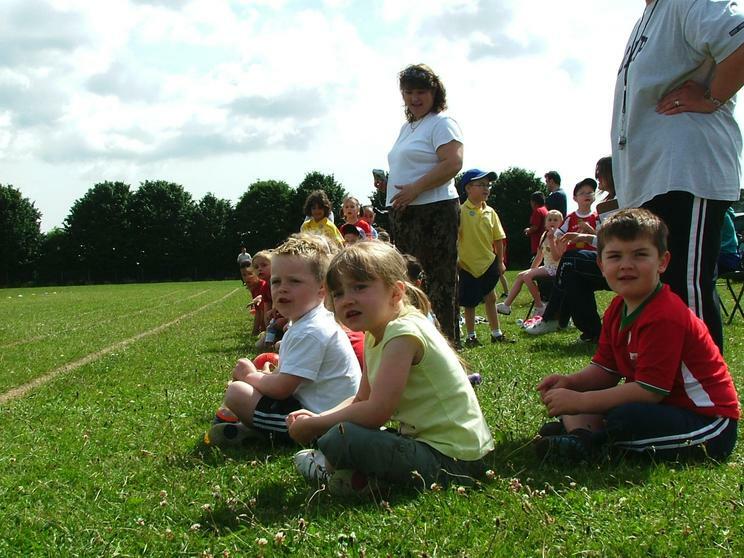 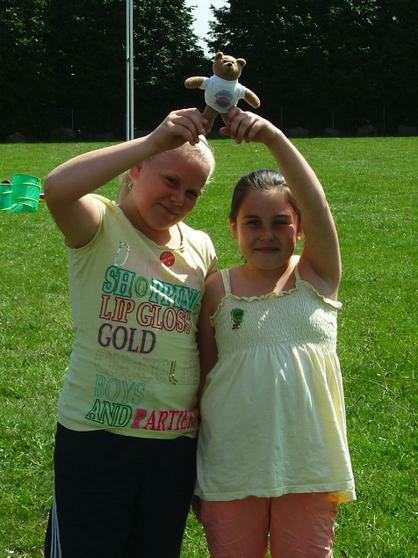 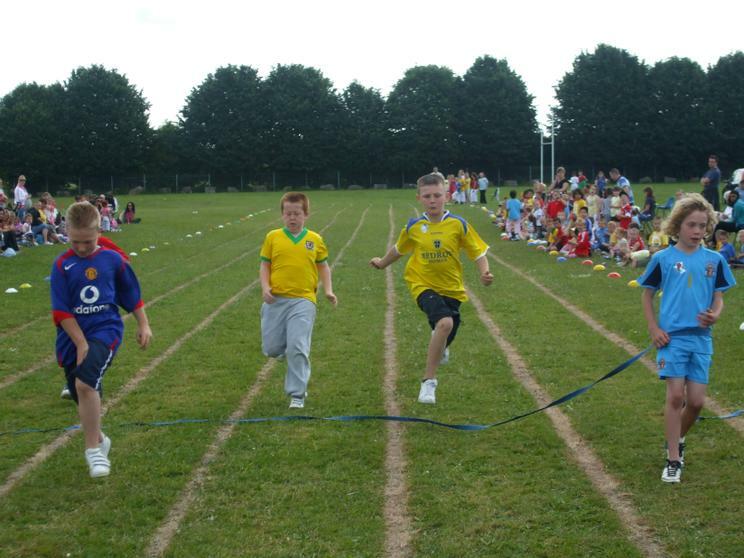 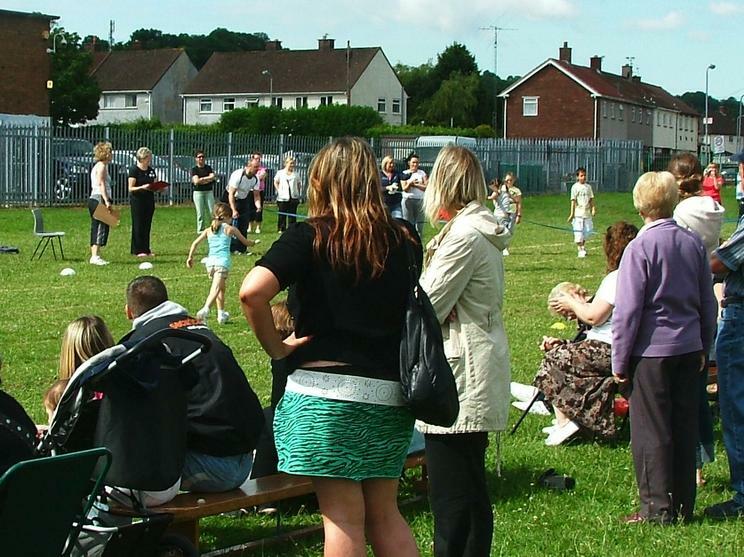 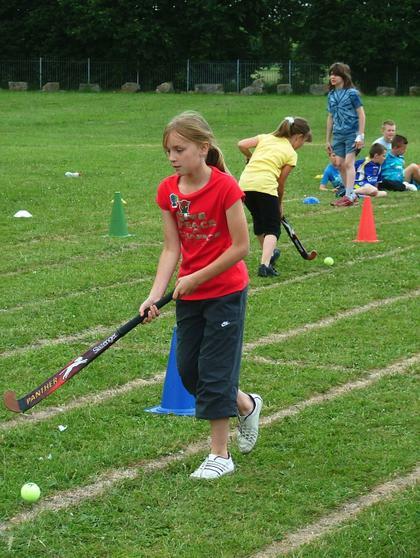 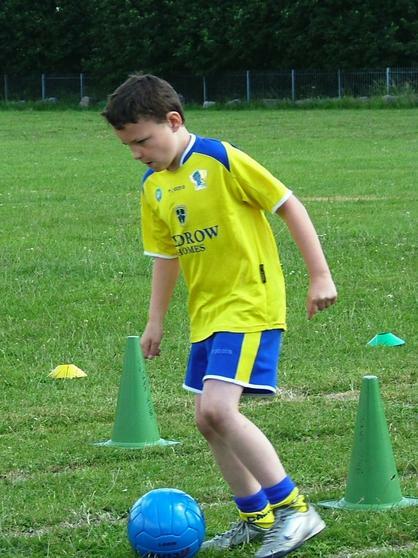 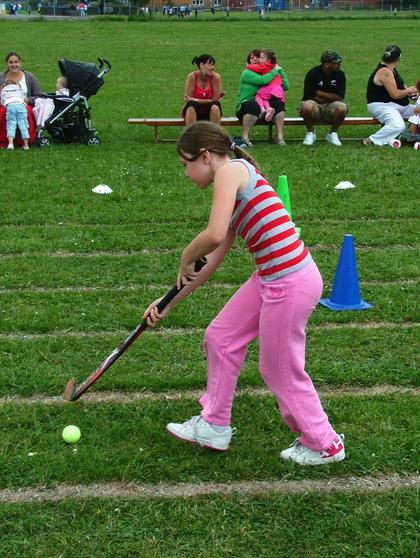 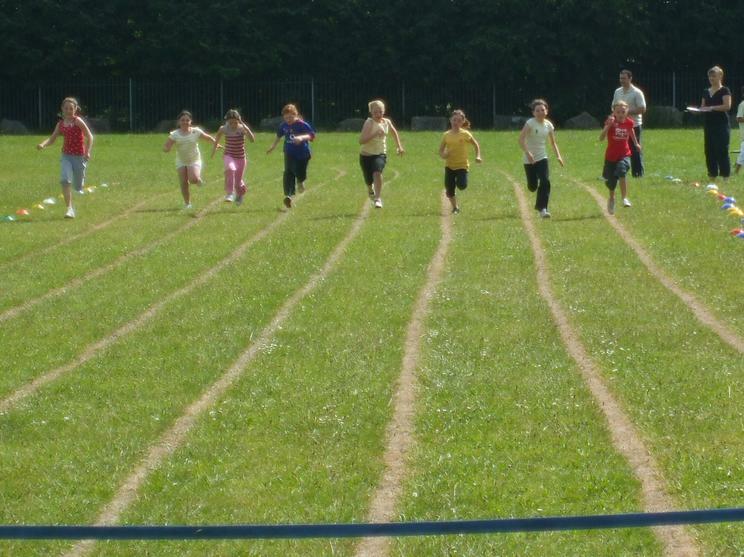 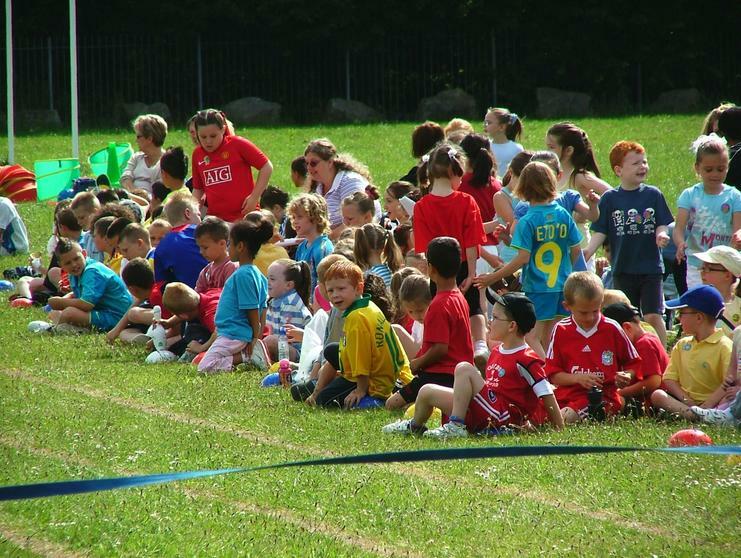 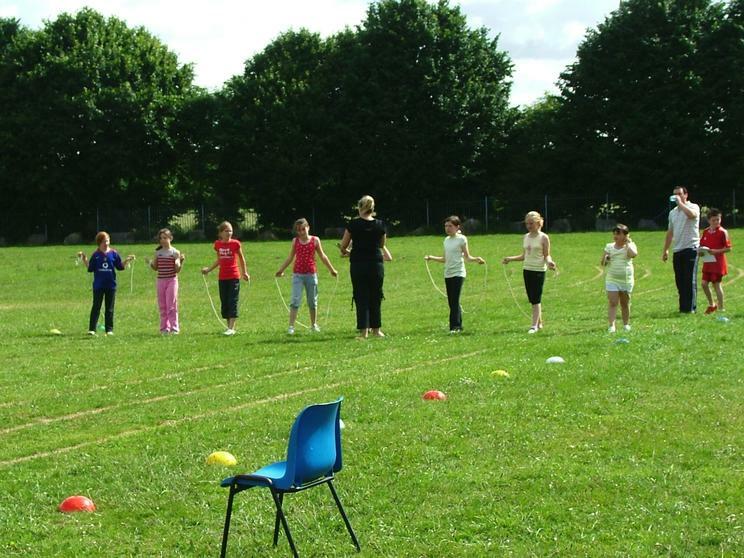 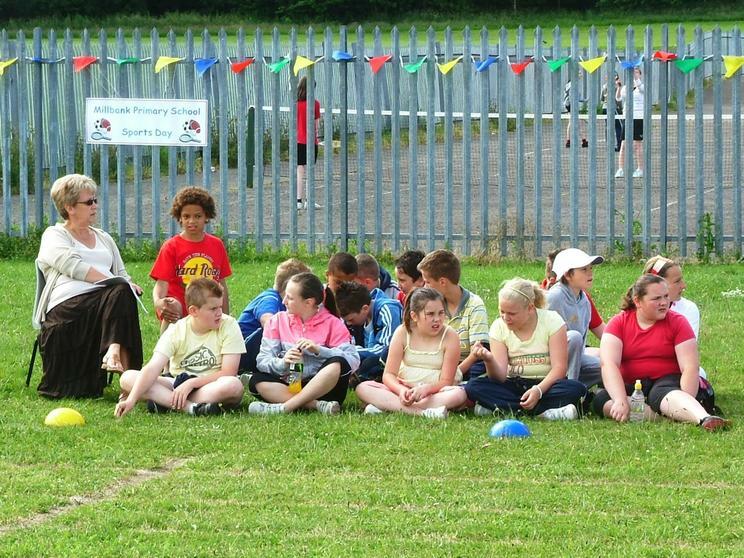 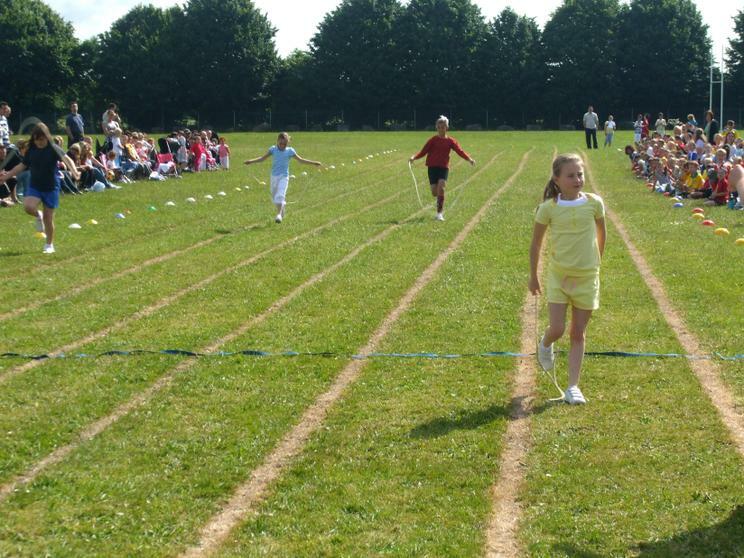 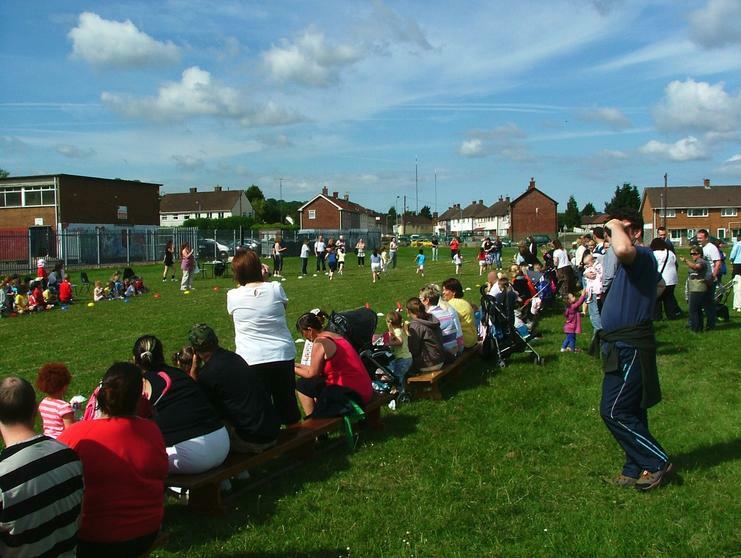 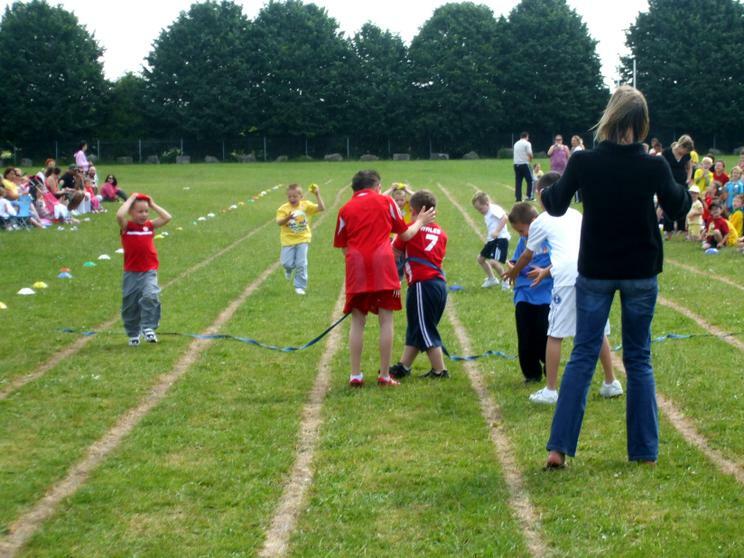 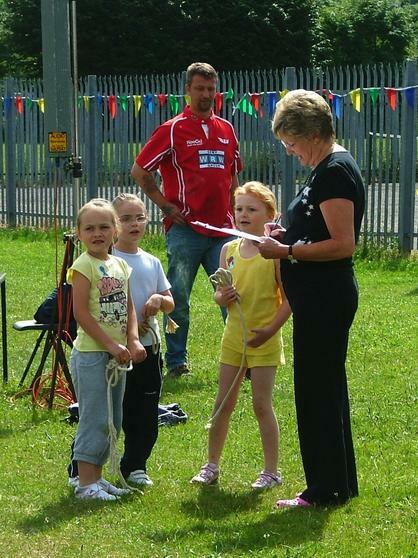 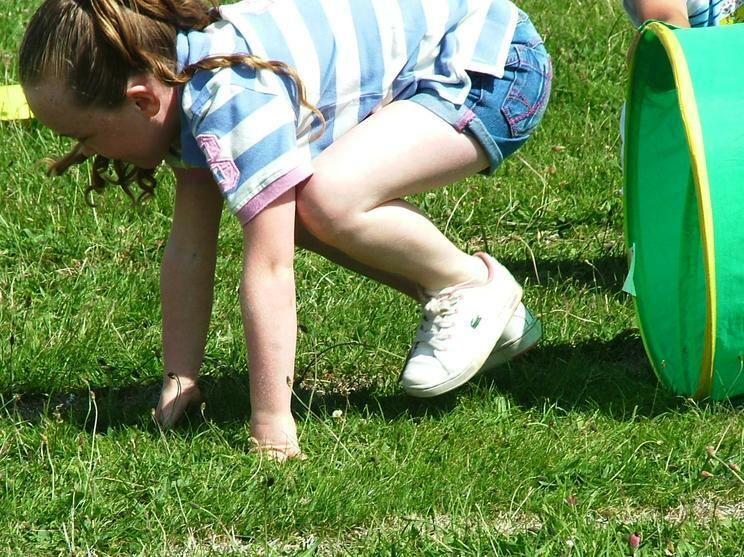 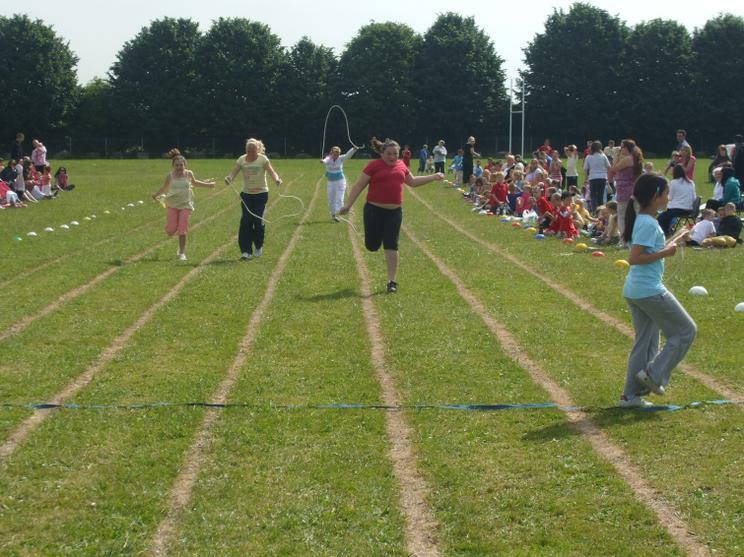 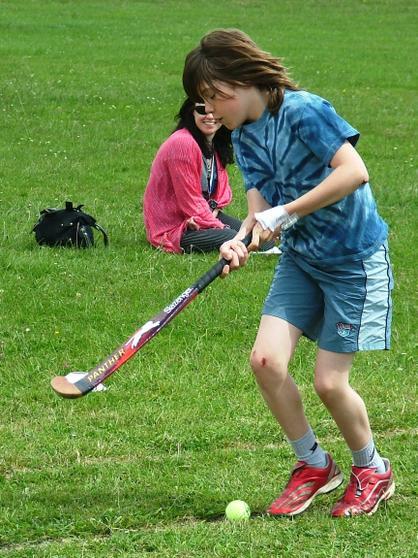 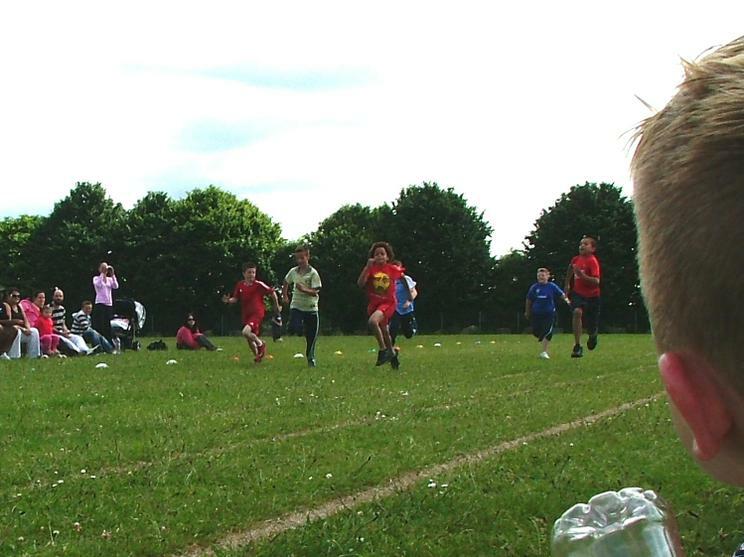 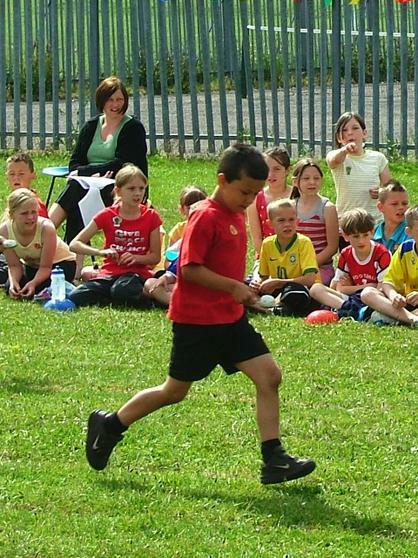 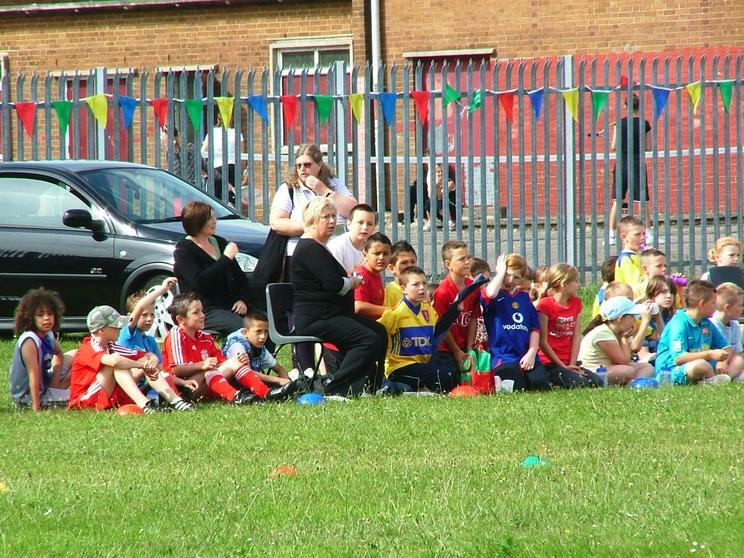 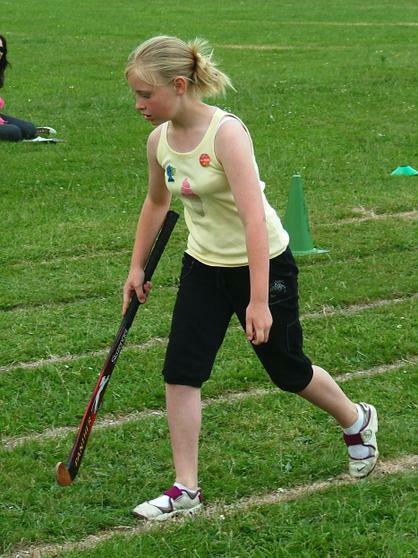 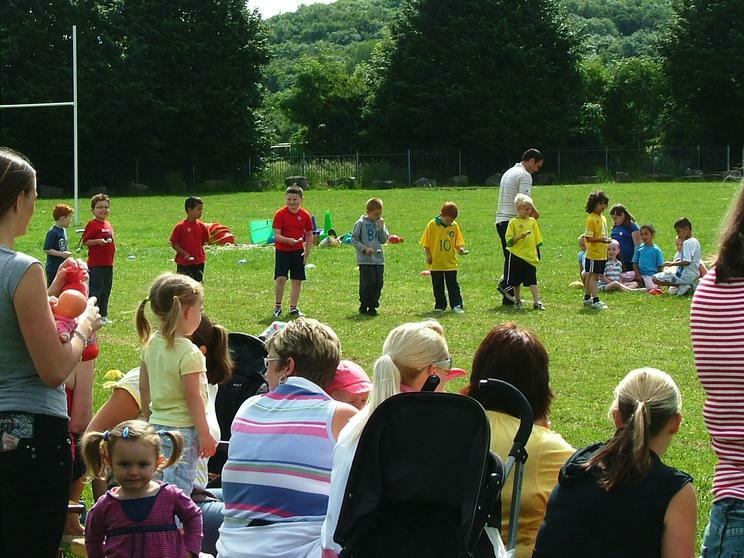 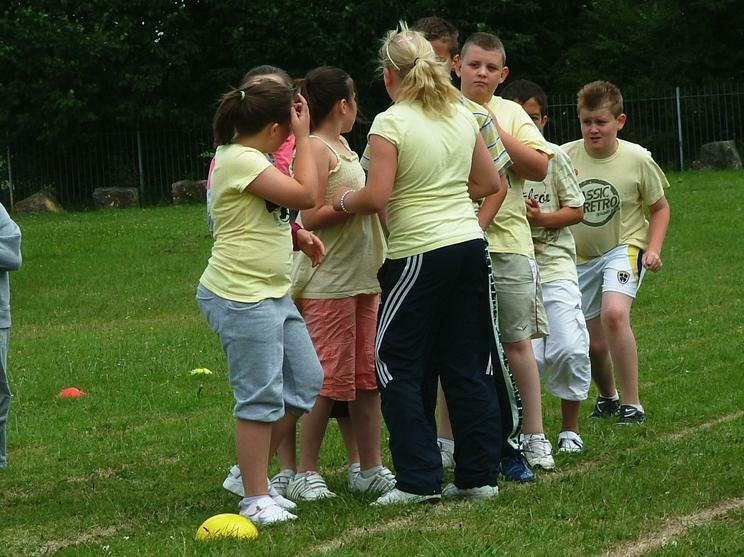 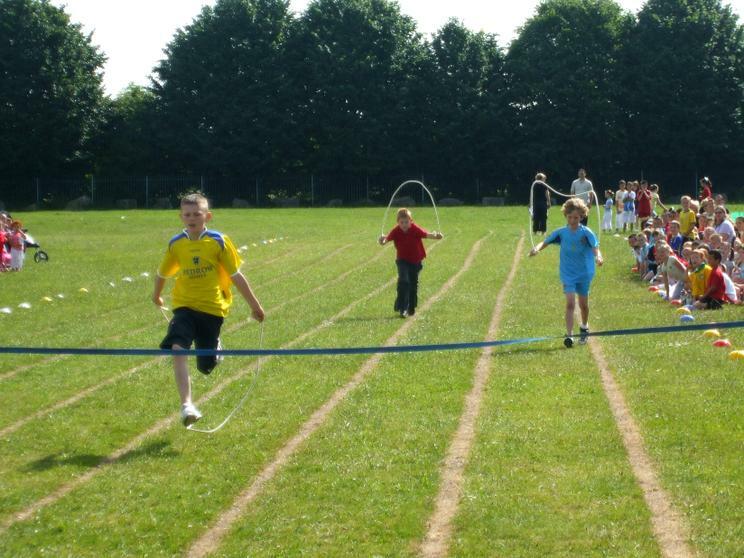 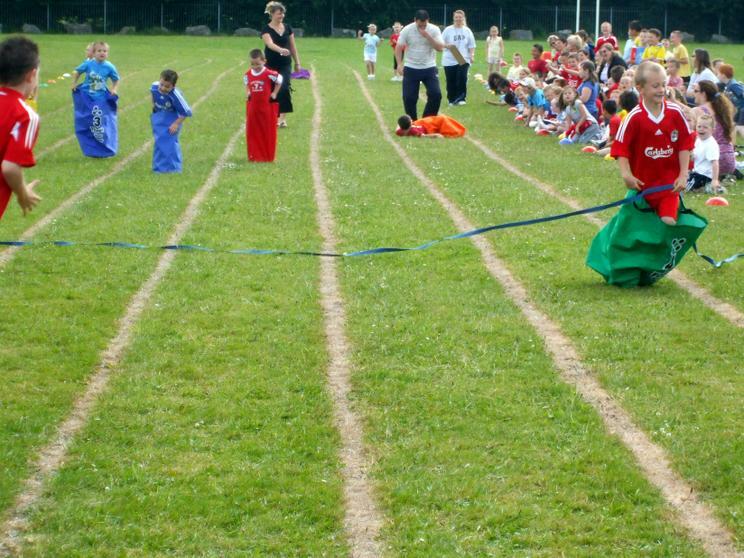 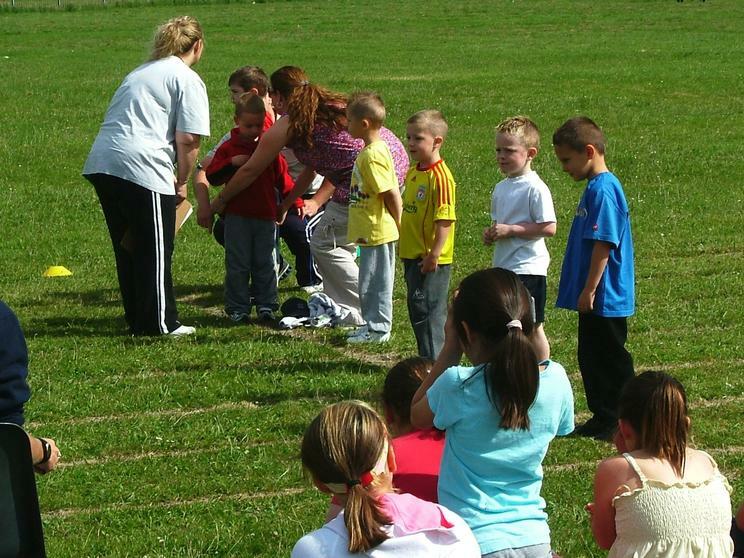 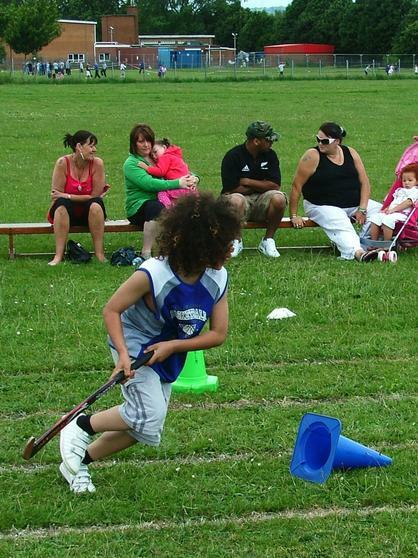 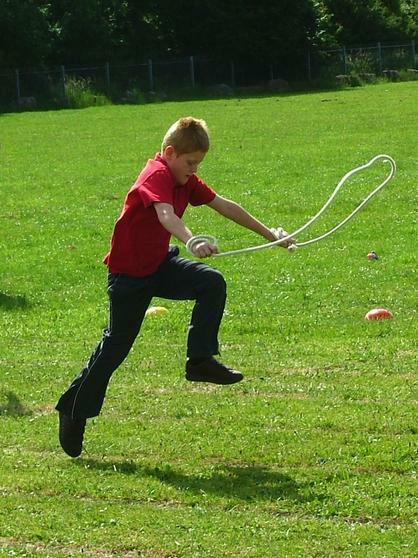 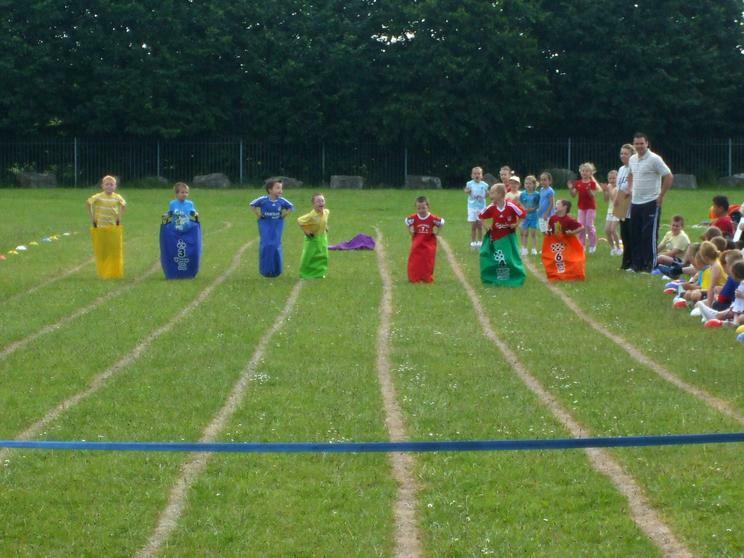 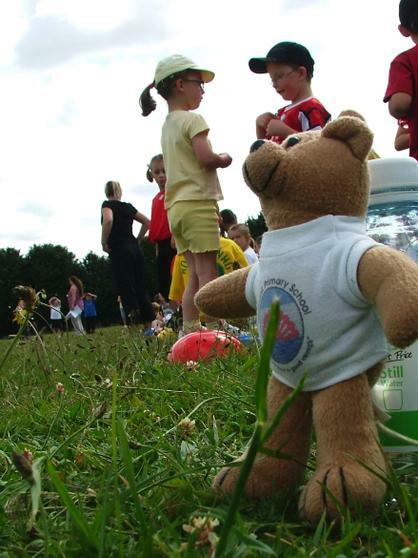 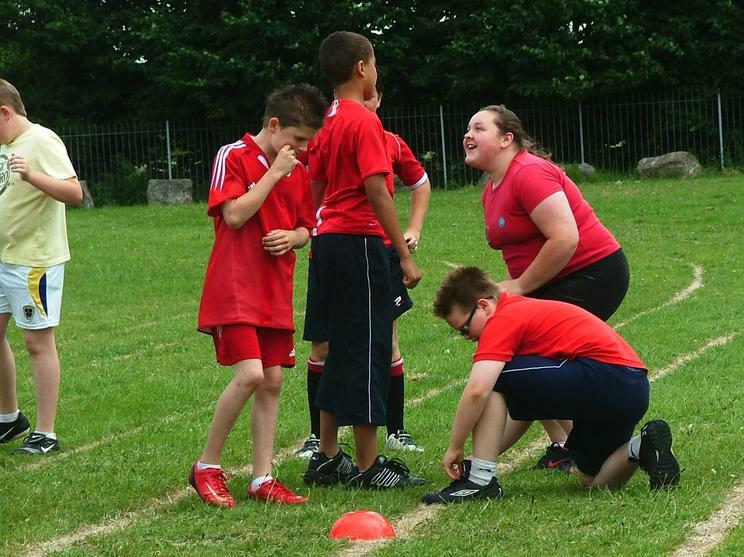 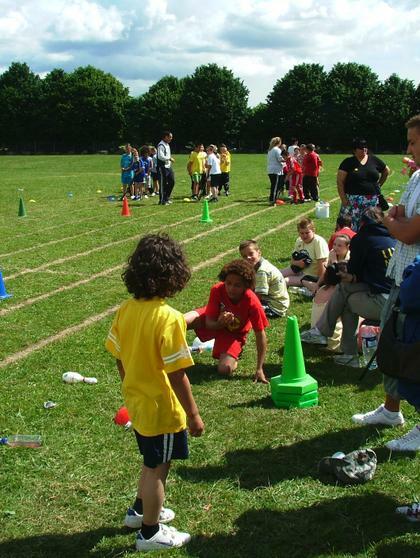 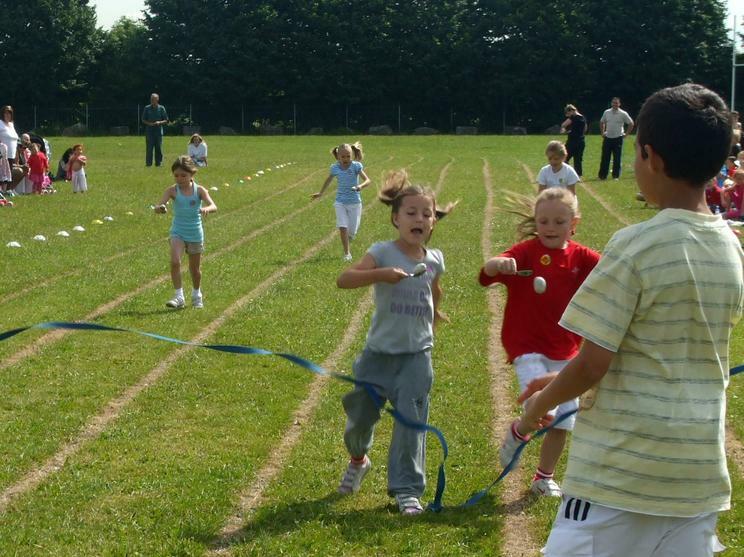 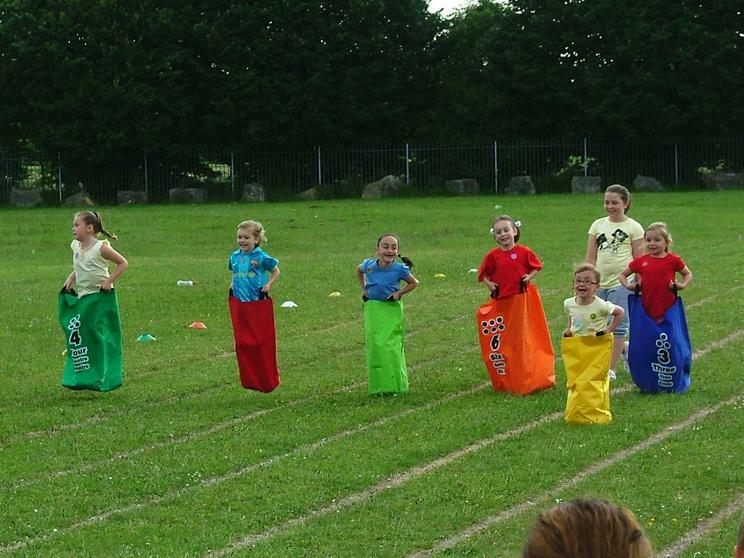 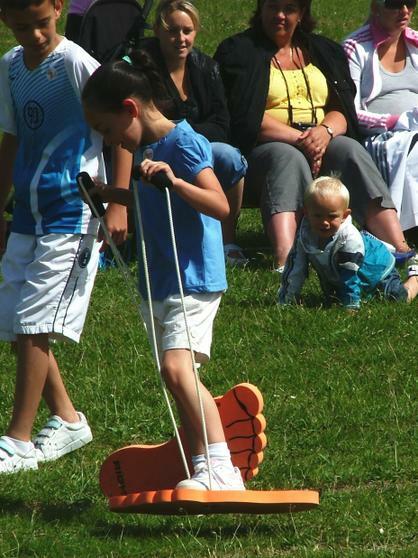 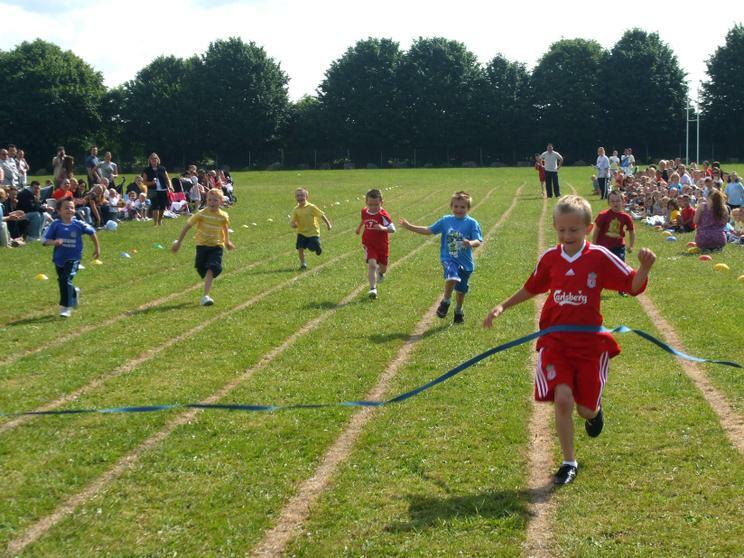 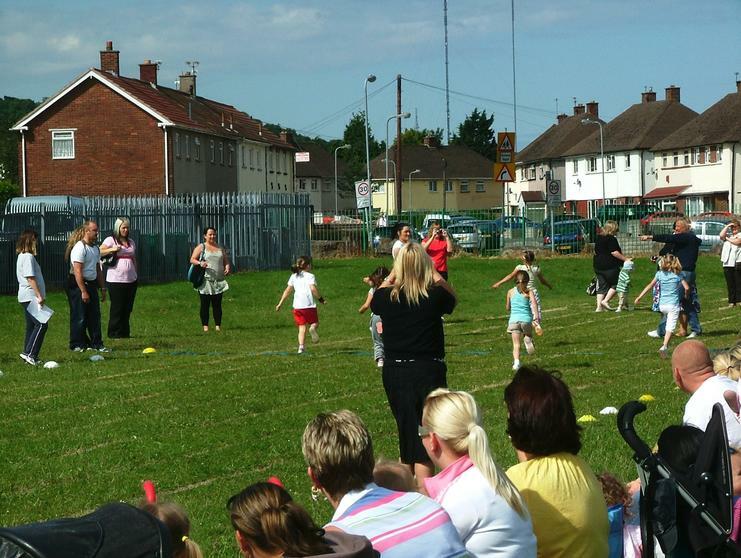 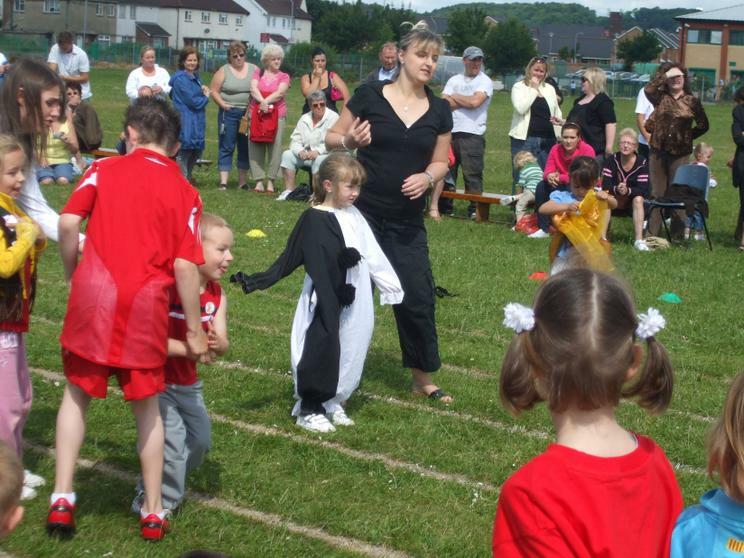 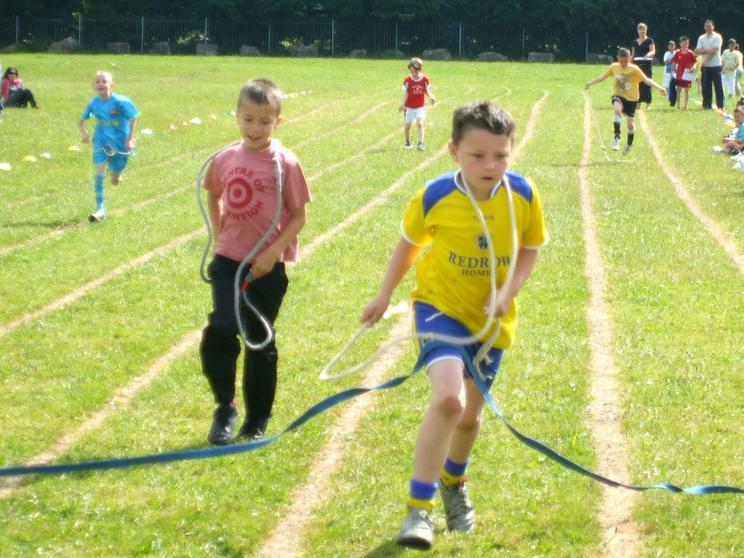 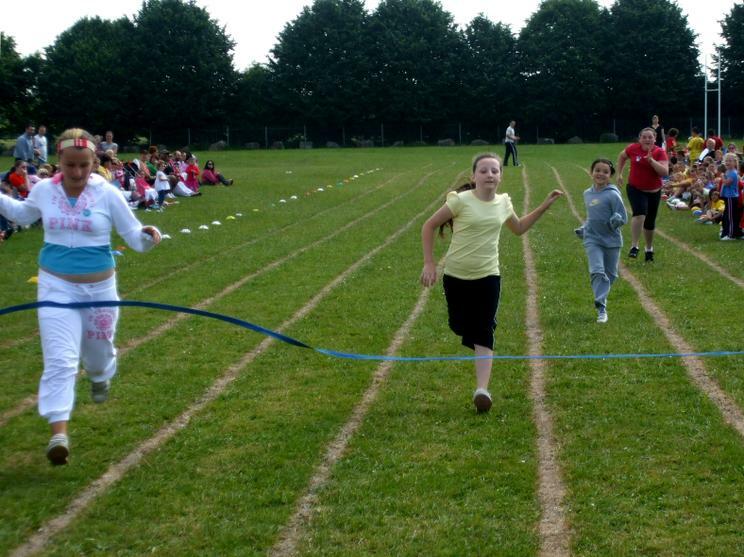 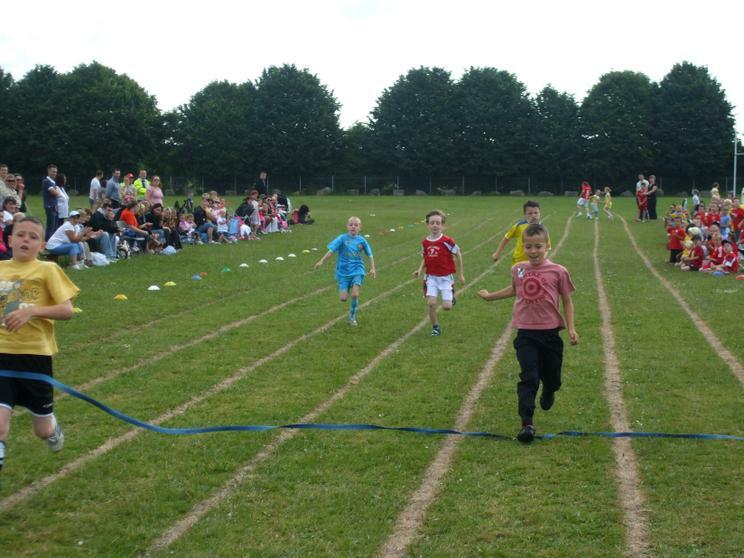 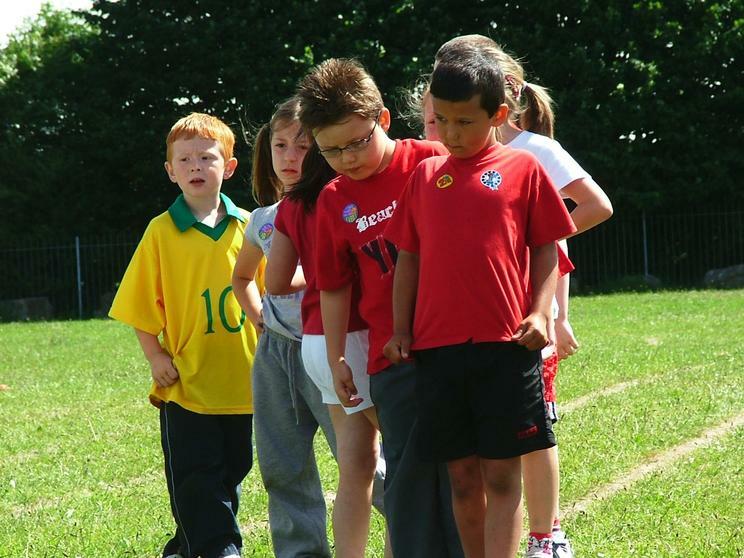 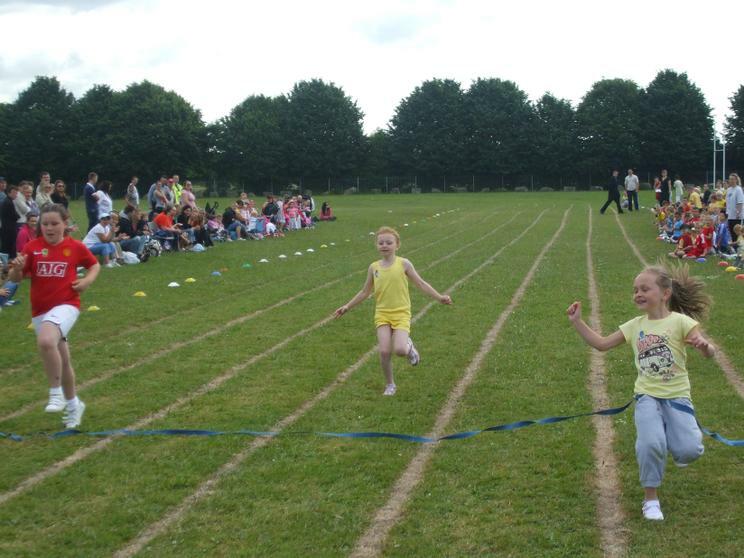 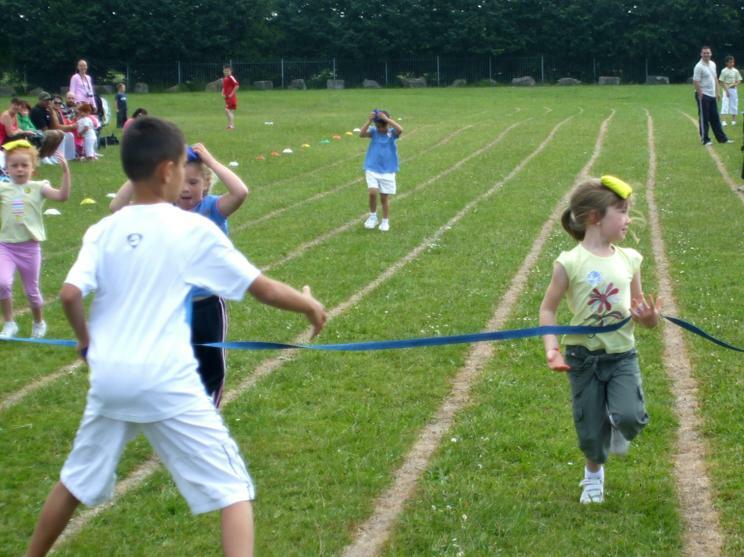 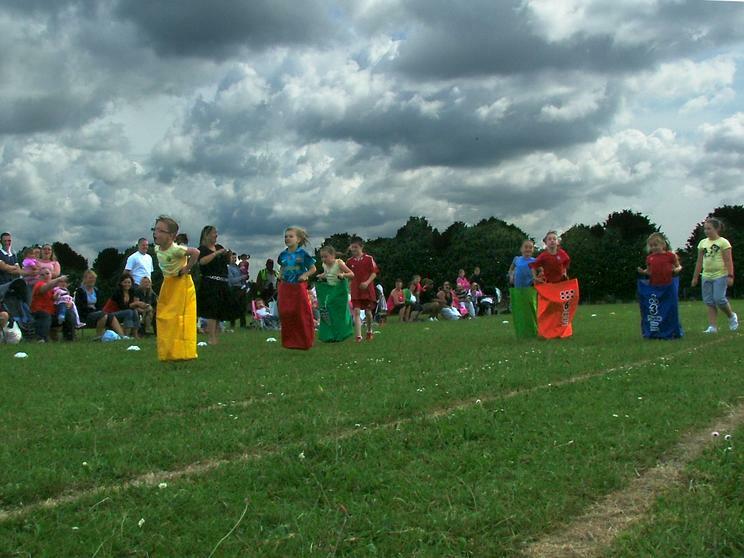 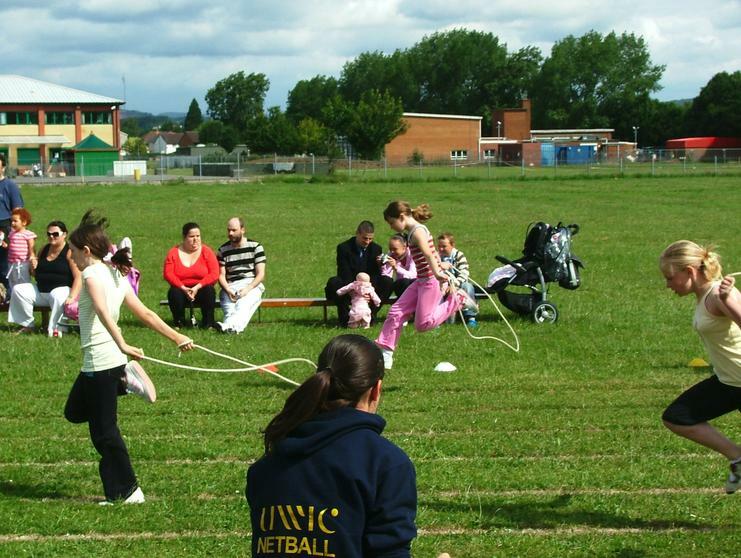 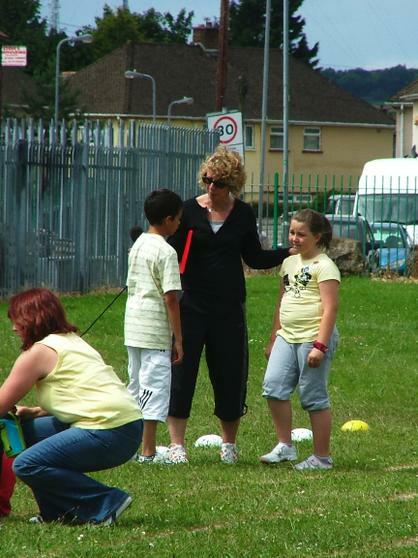 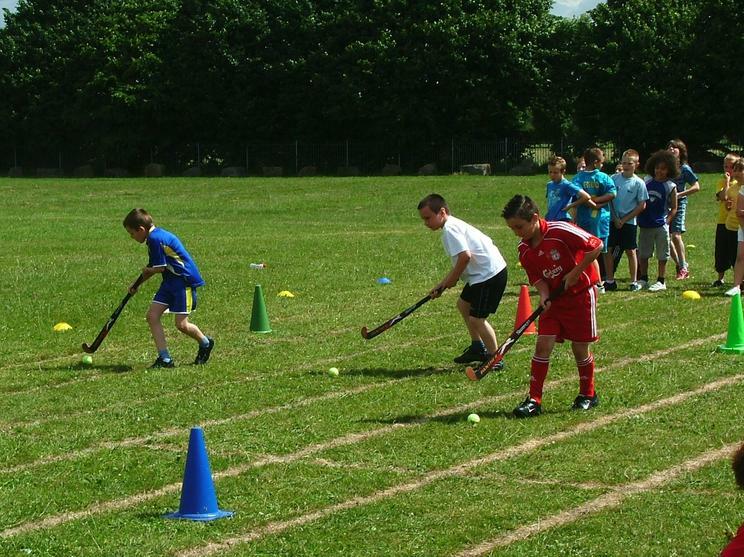 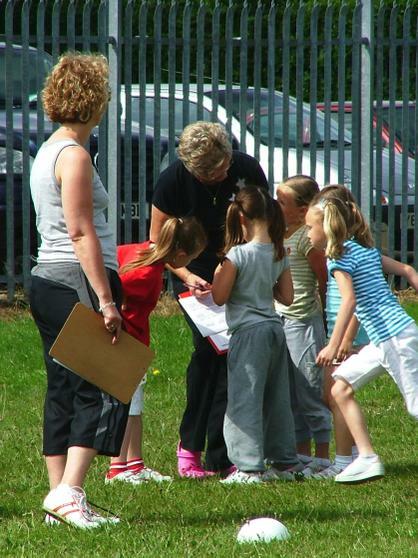 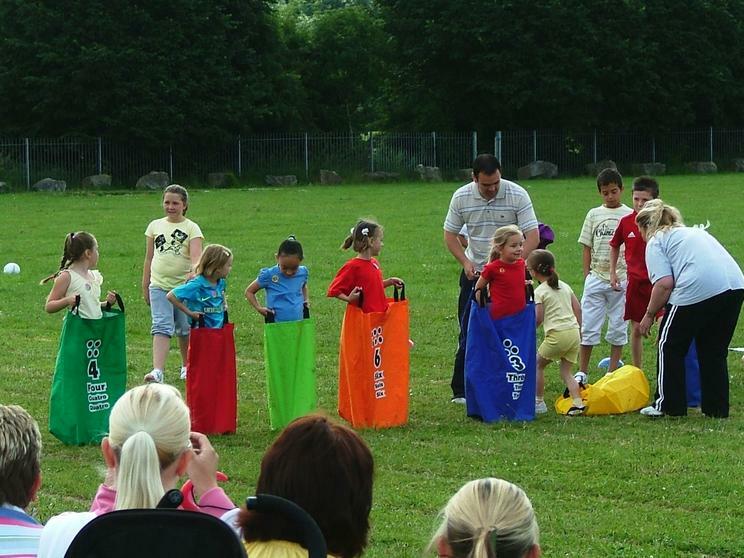 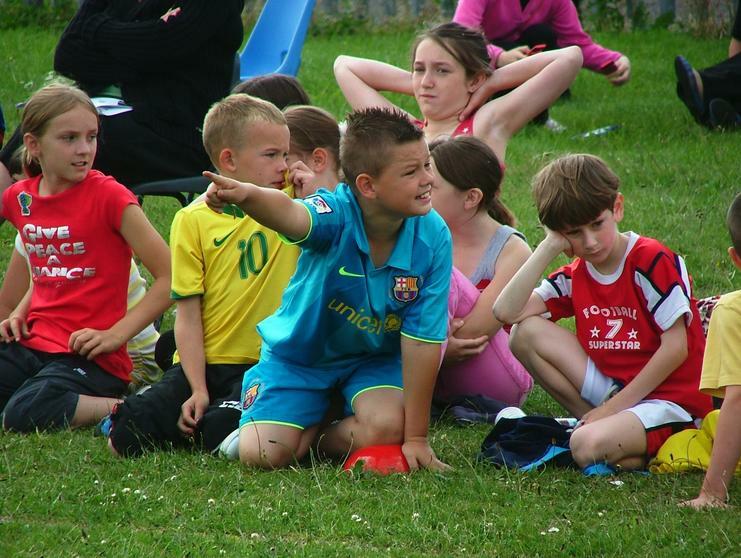 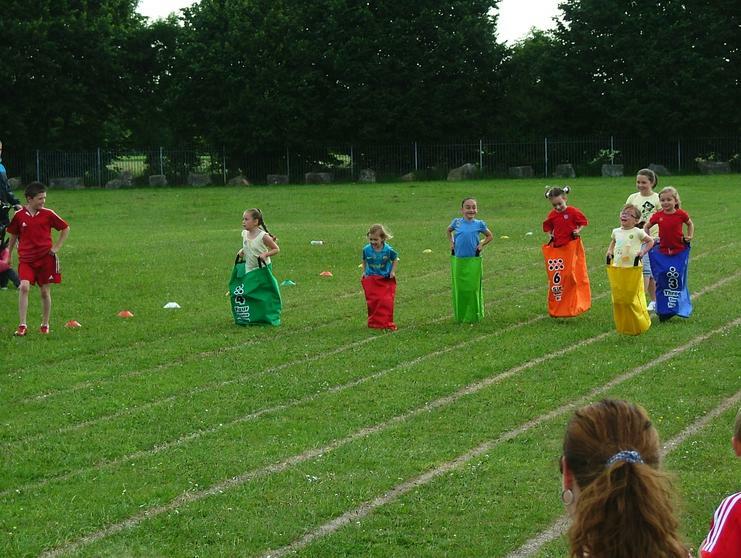 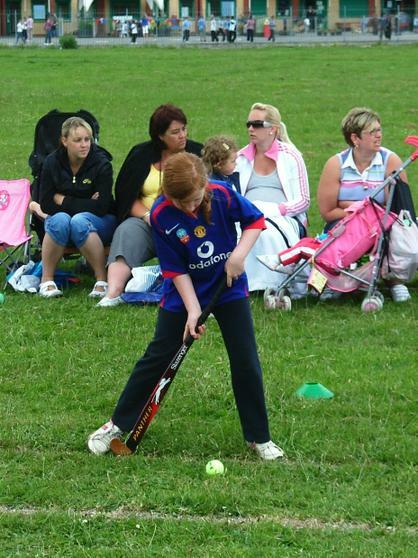 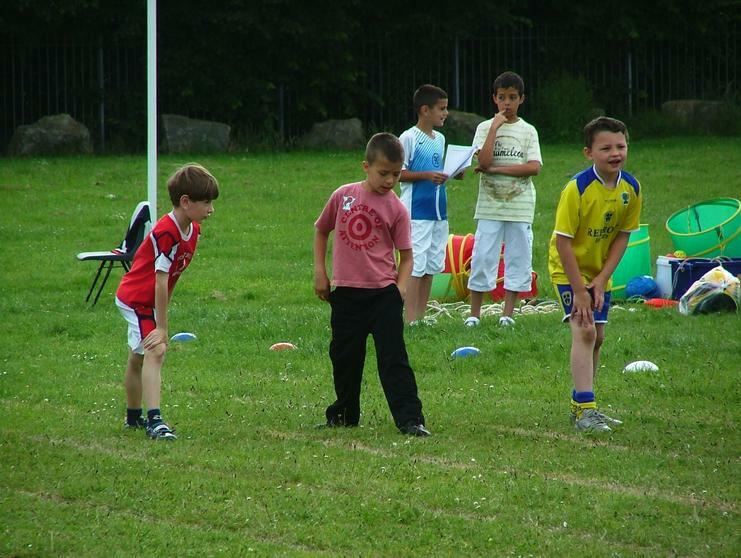 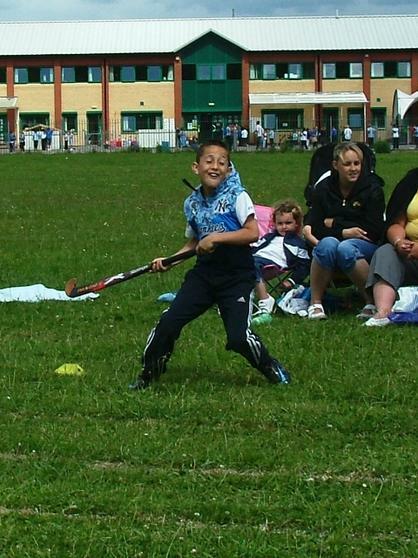 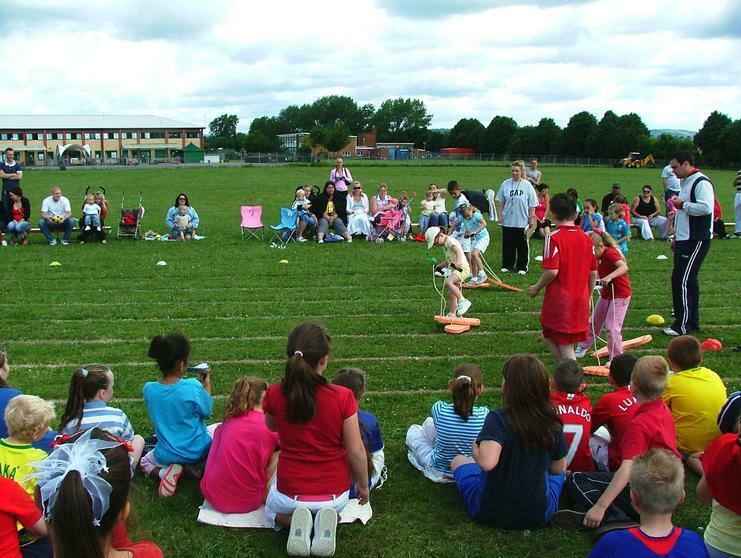 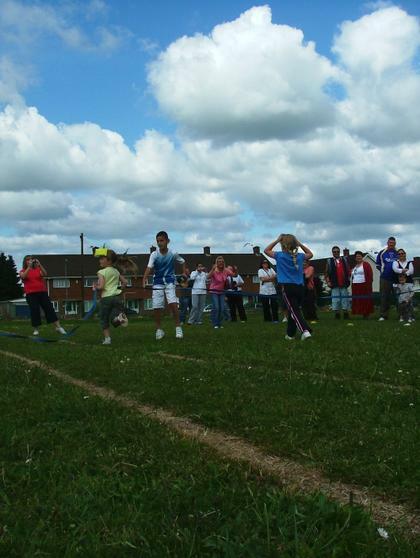 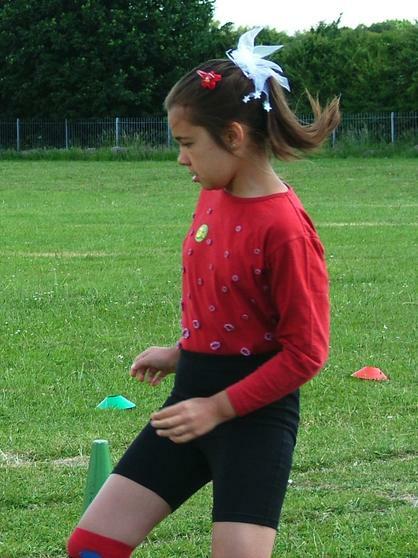 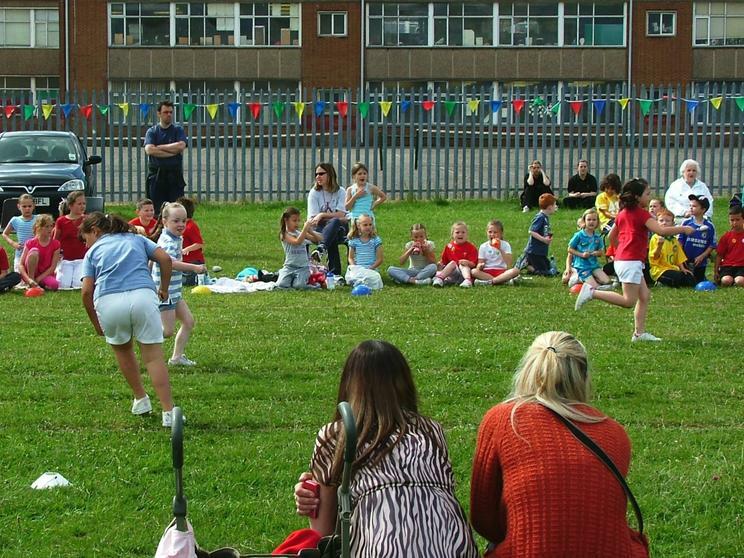 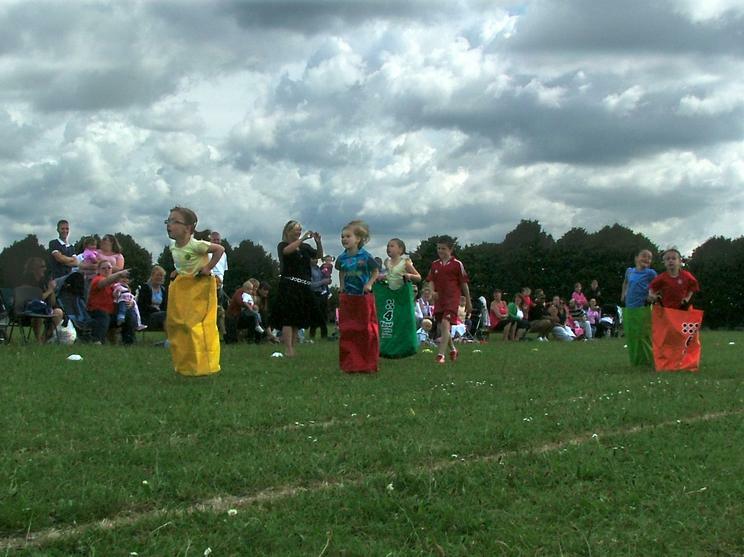 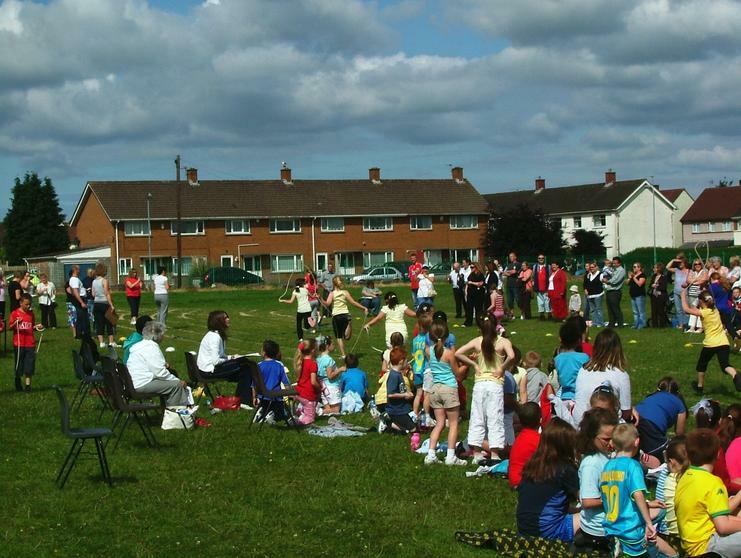 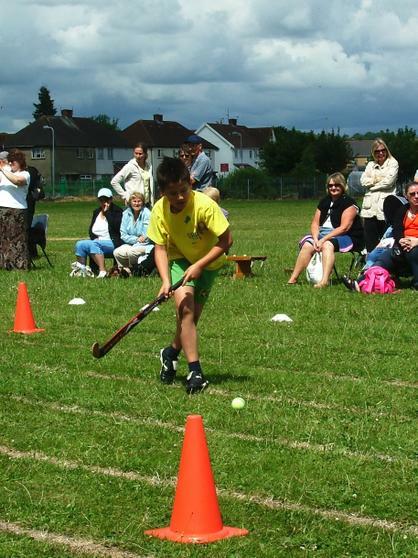 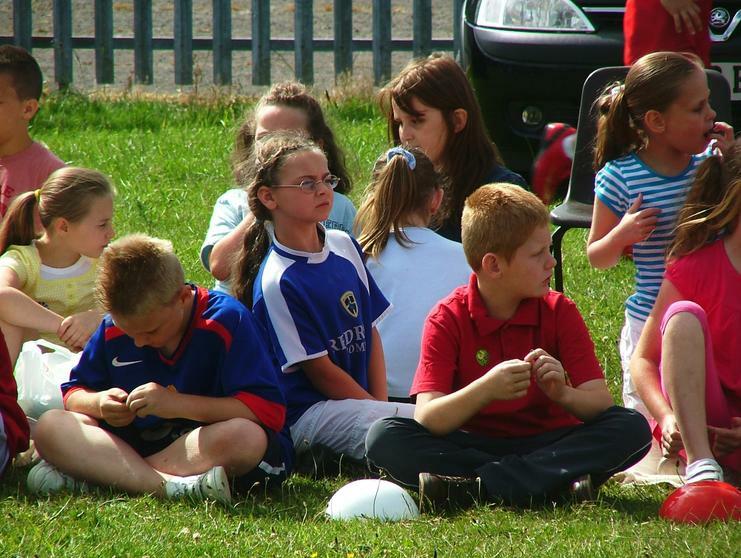 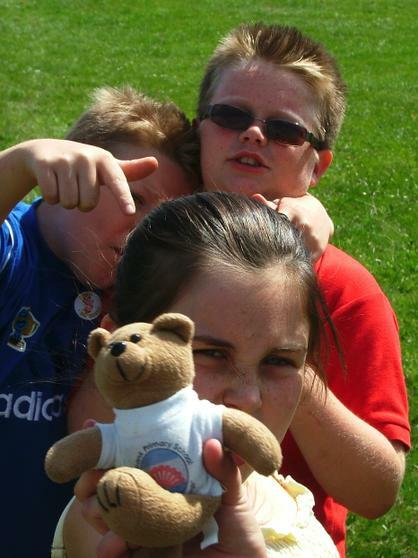 Many thanks to Mrs Jones and Adrianne from Dosbarth Laura Ashley for taking some lovely photographs of our Sports Day on Tuesday 17th June. 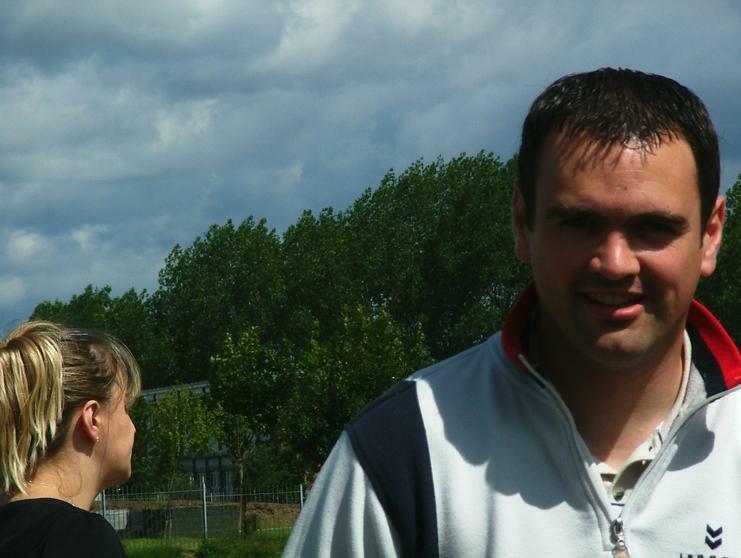 If you got some nice ones send them in to share too. 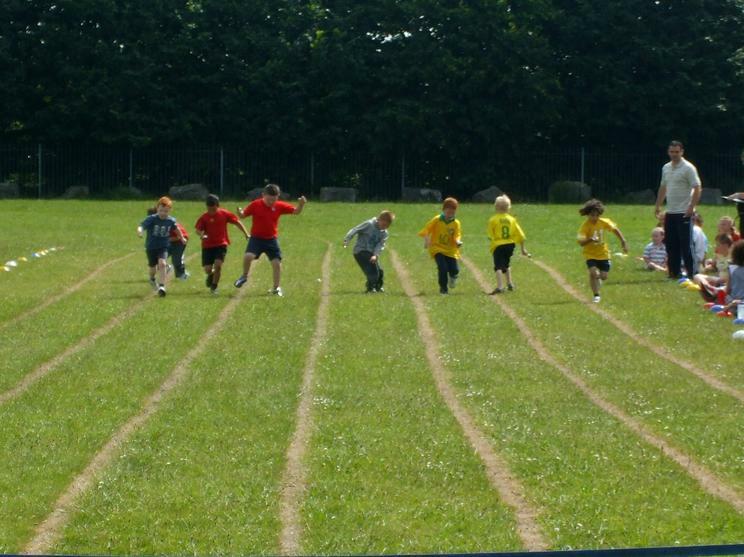 We were so very lucky with the weather especially given the forecast. 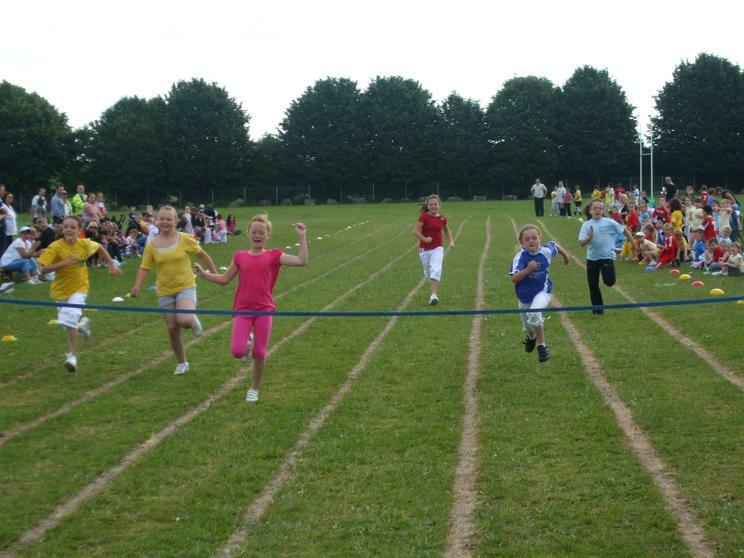 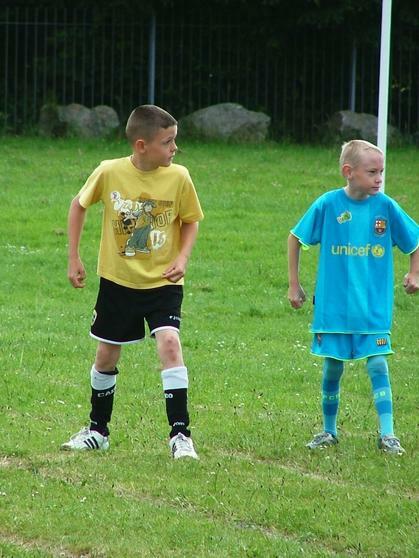 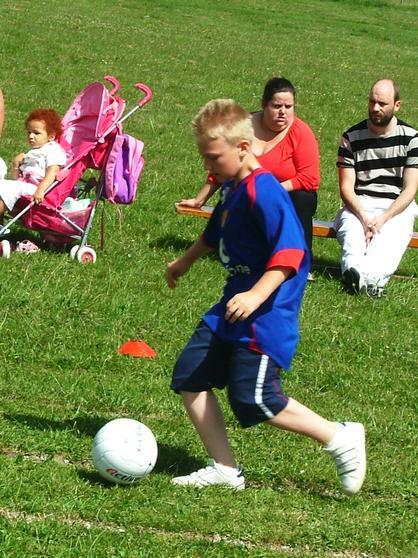 Everyone had a lot of fun whether they won or not, the main thing is that they tried their best. 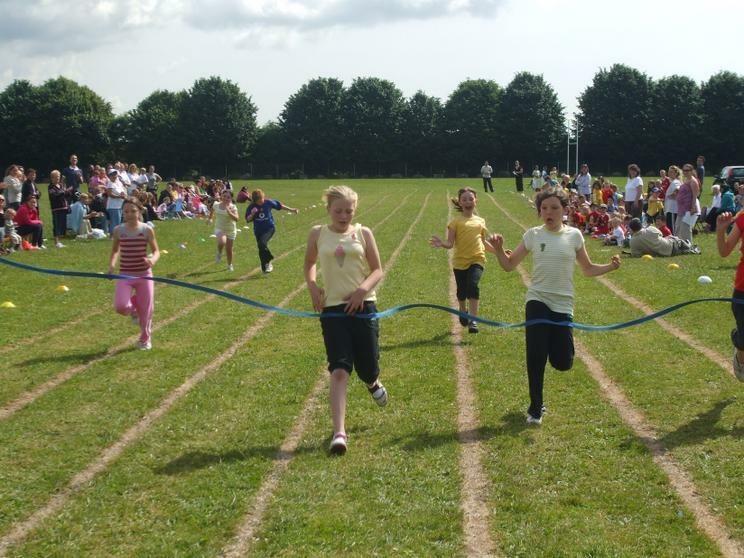 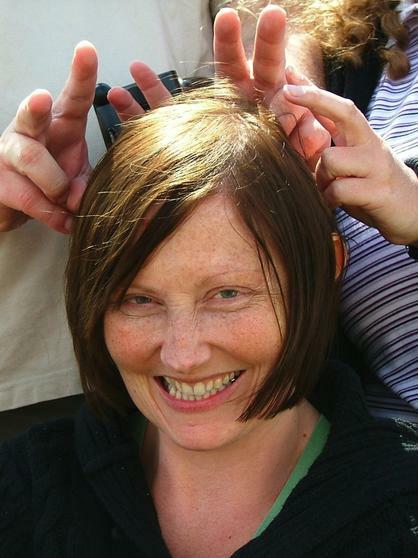 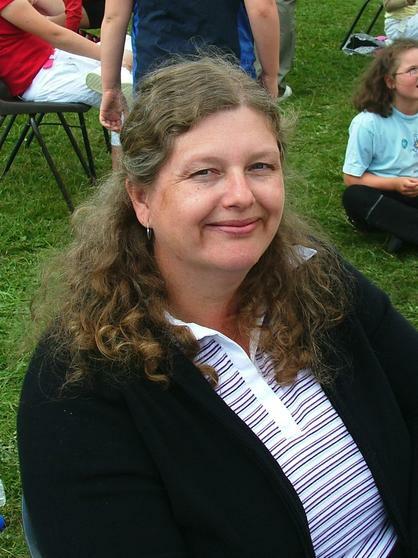 Well the school motto is "Only our best will do".